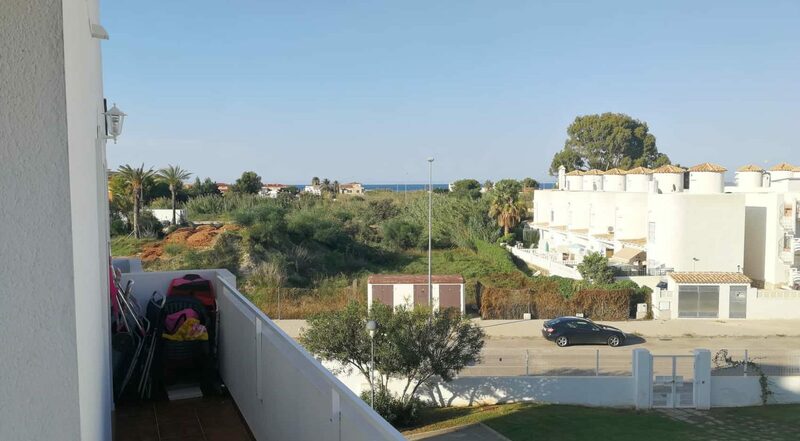 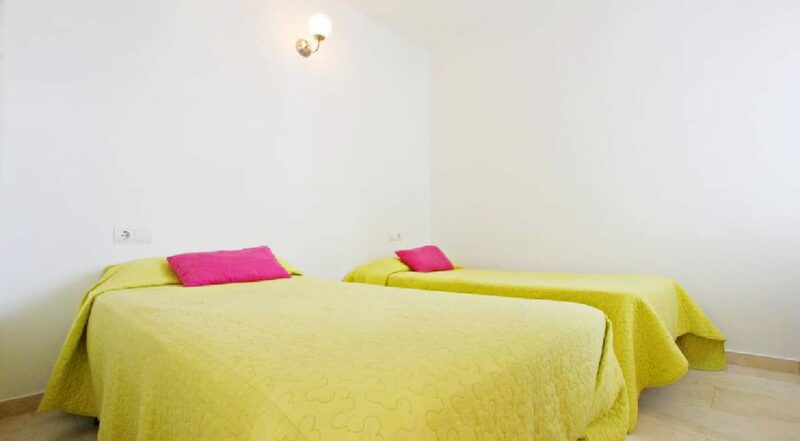 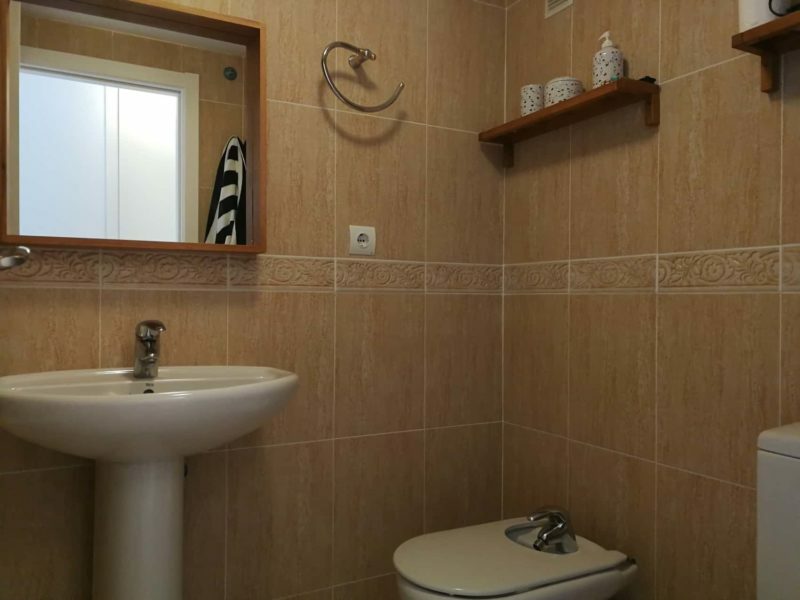 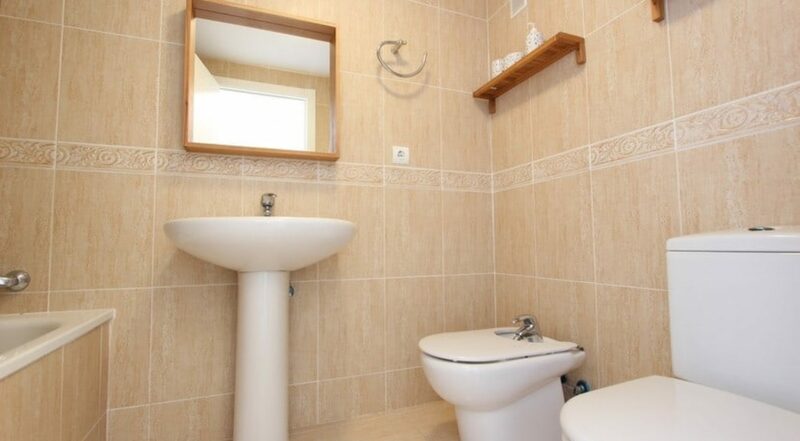 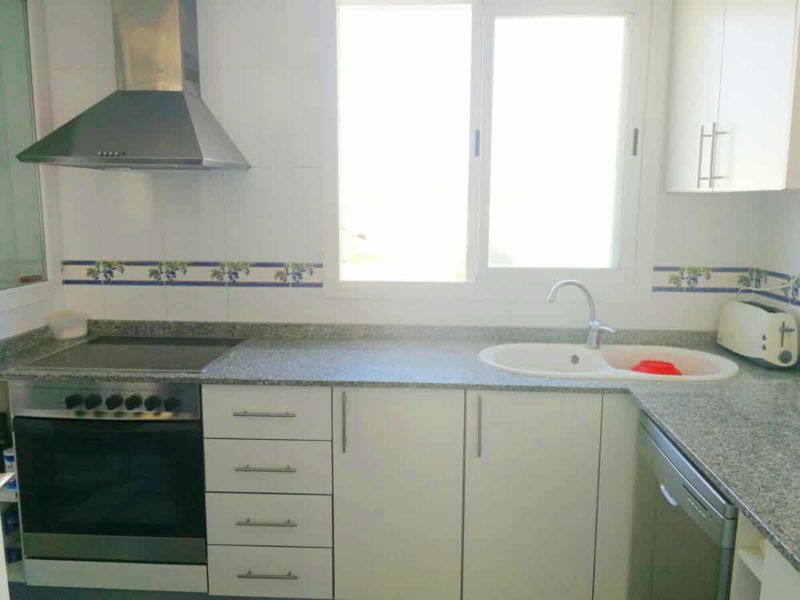 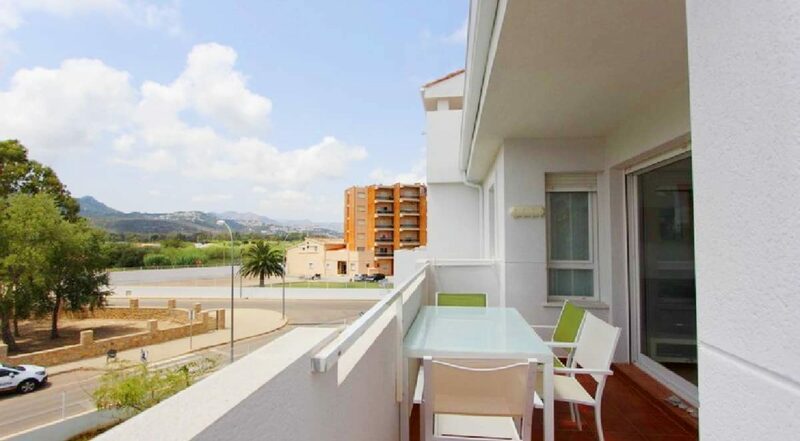 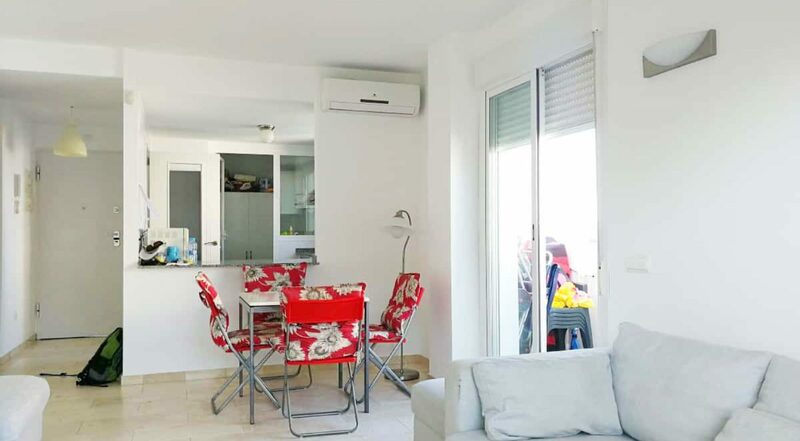 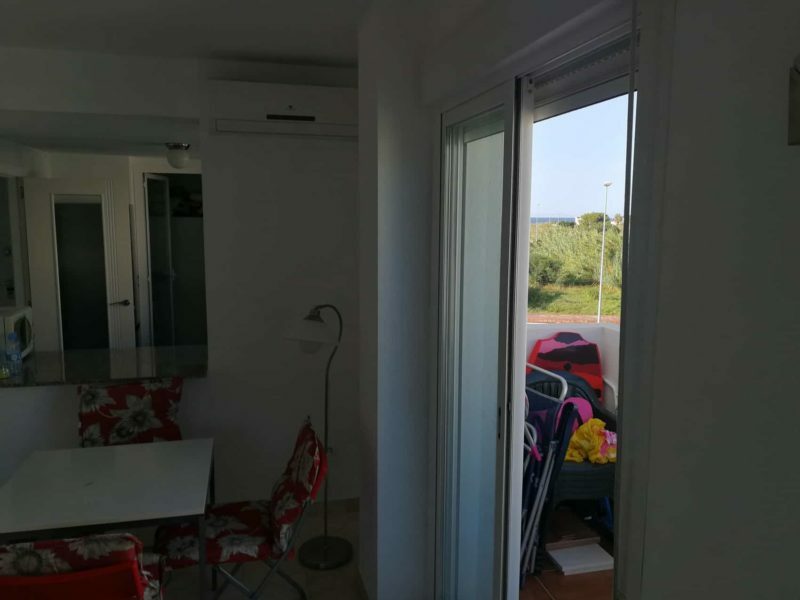 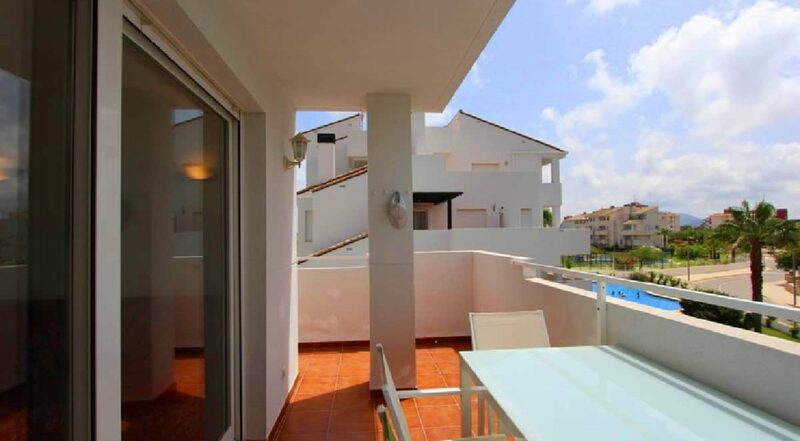 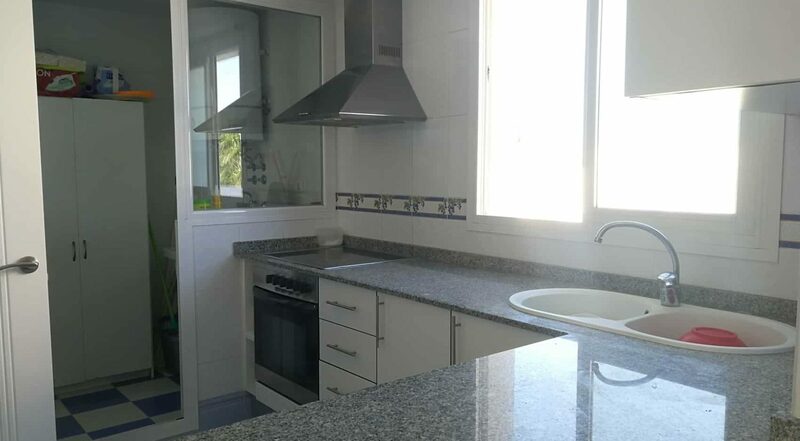 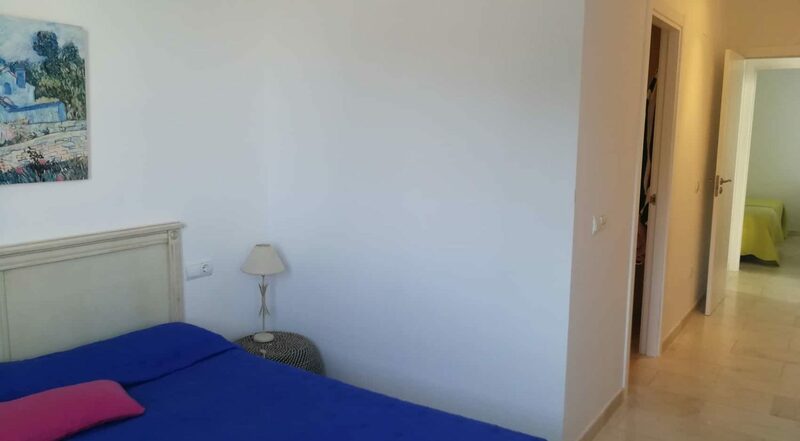 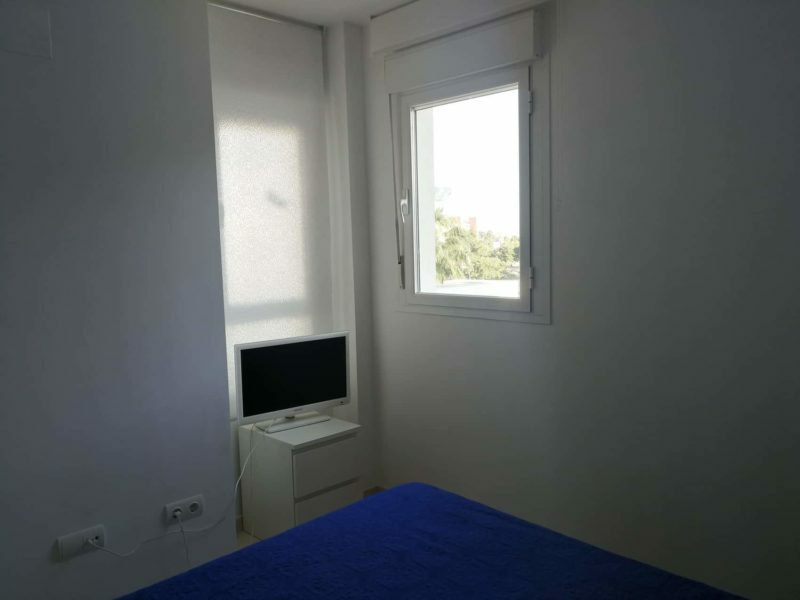 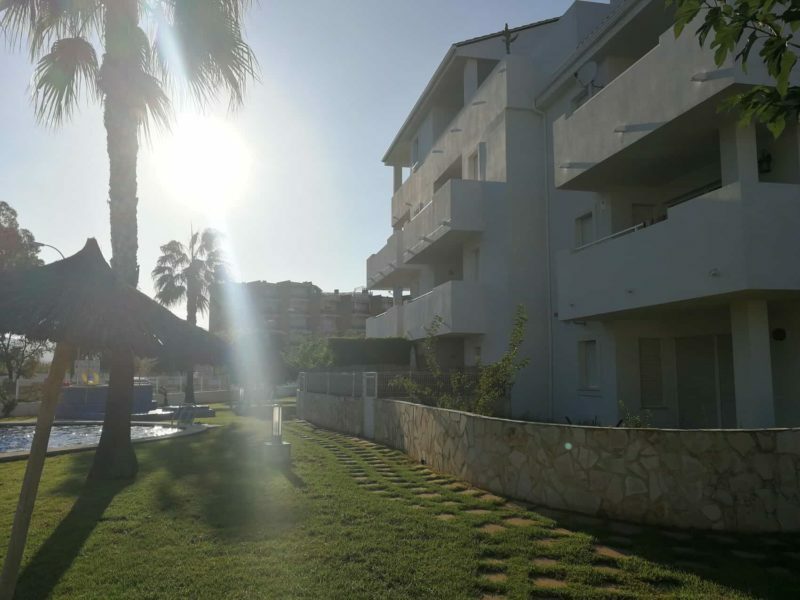 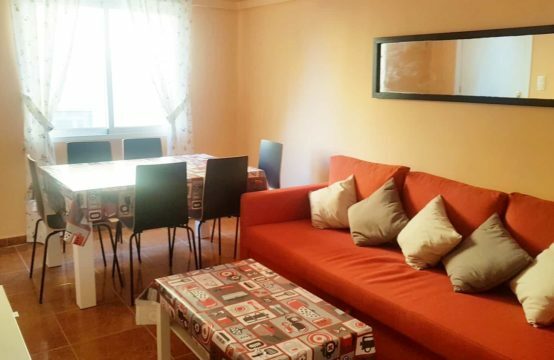 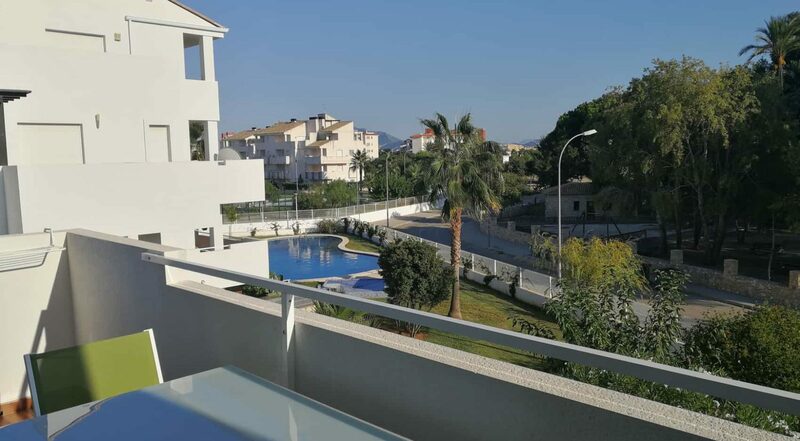 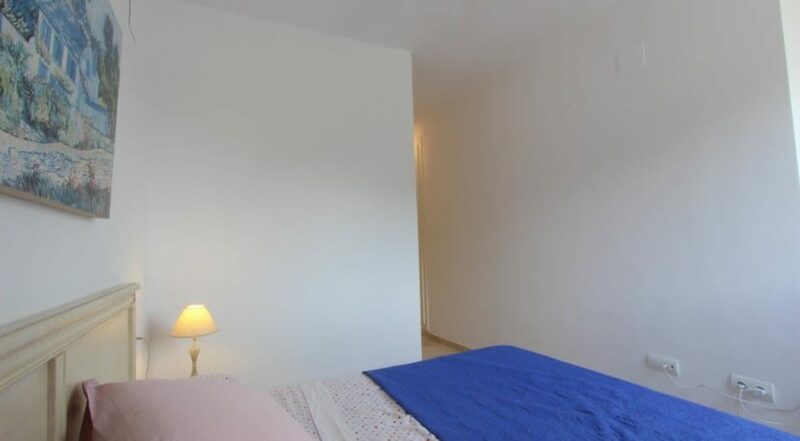 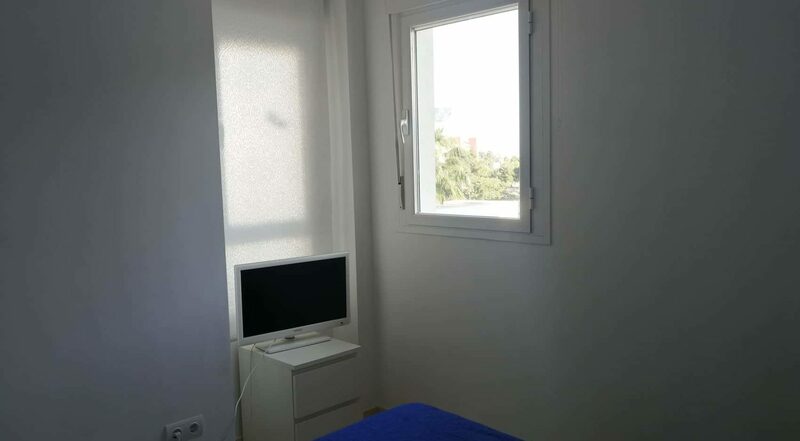 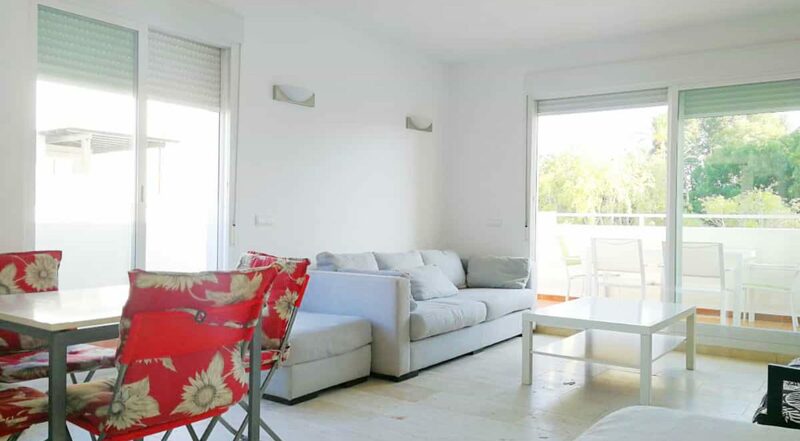 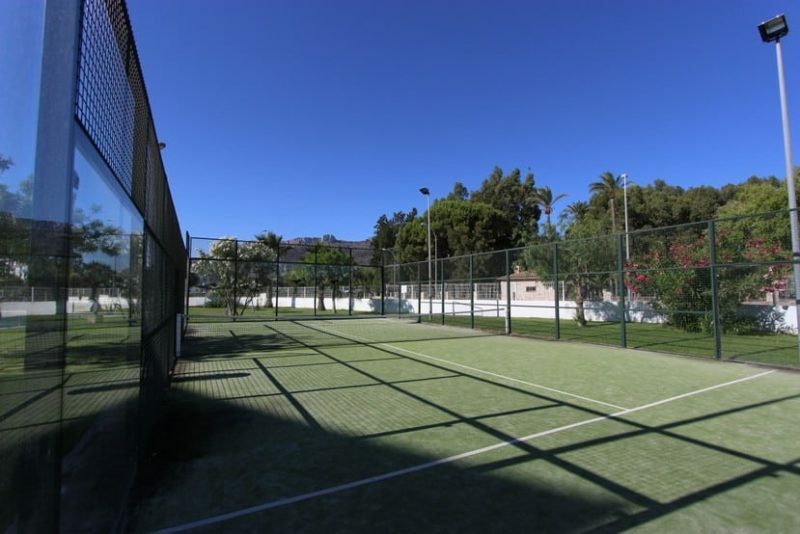 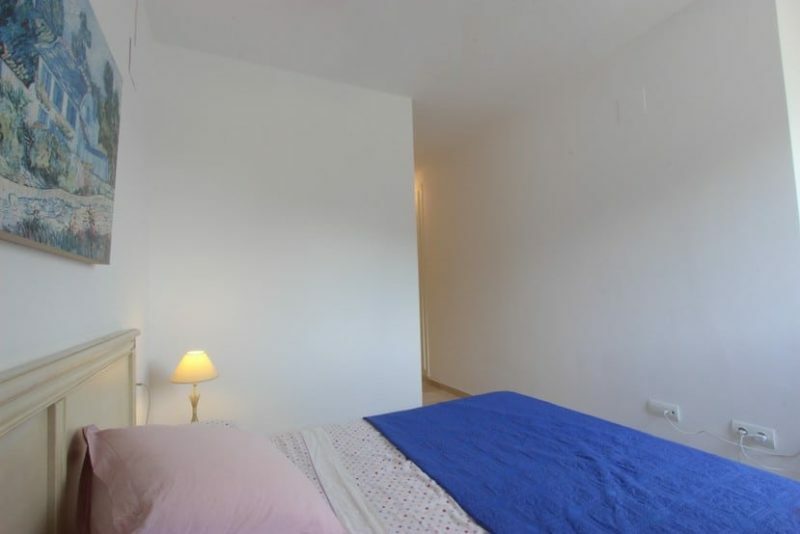 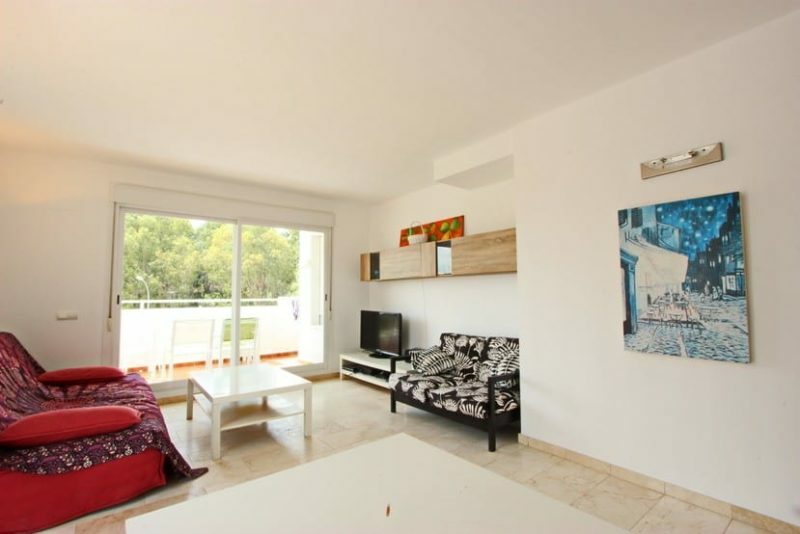 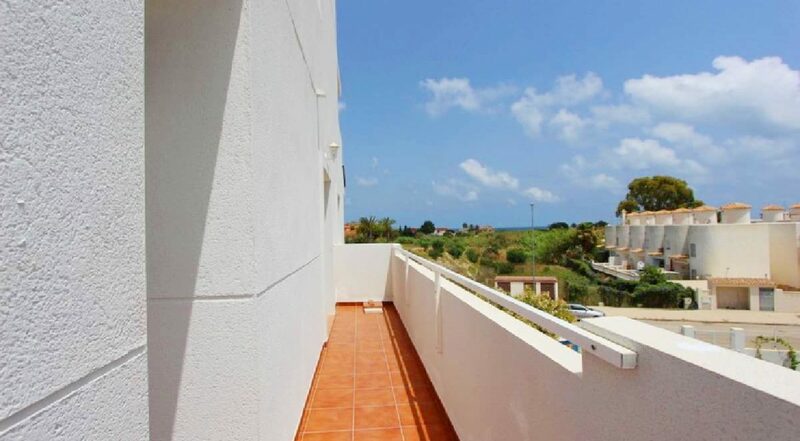 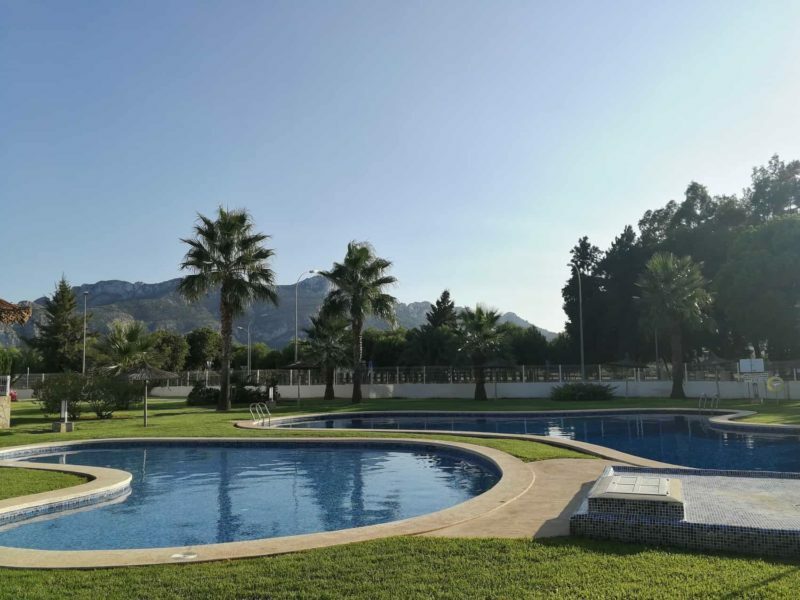 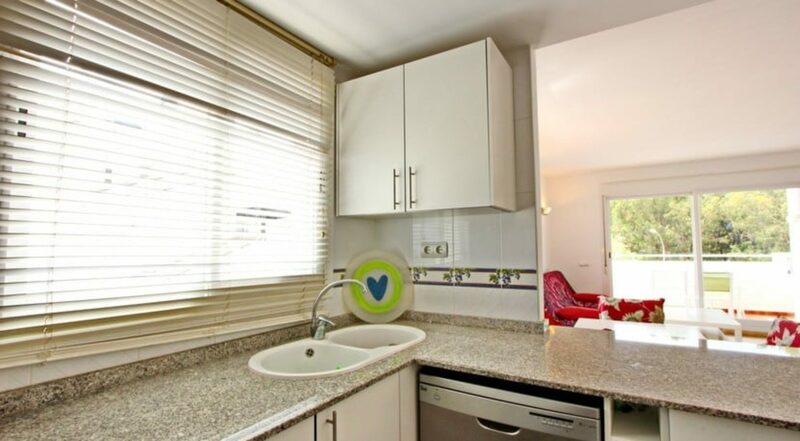 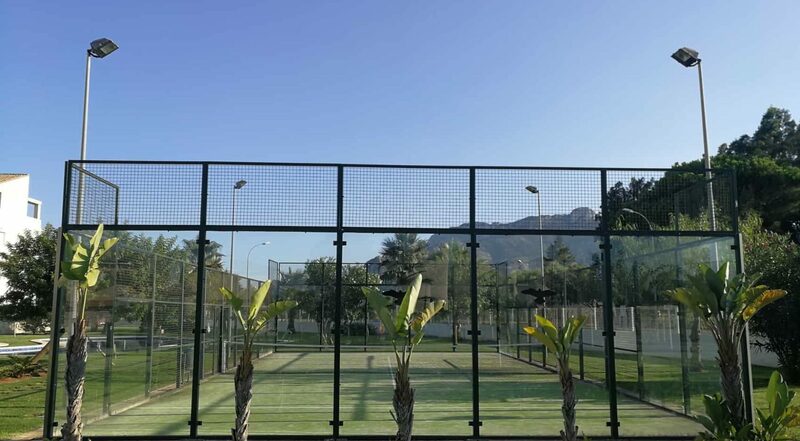 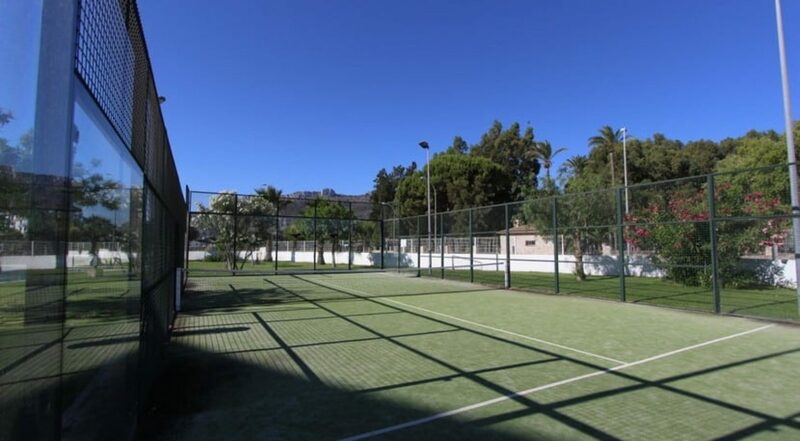 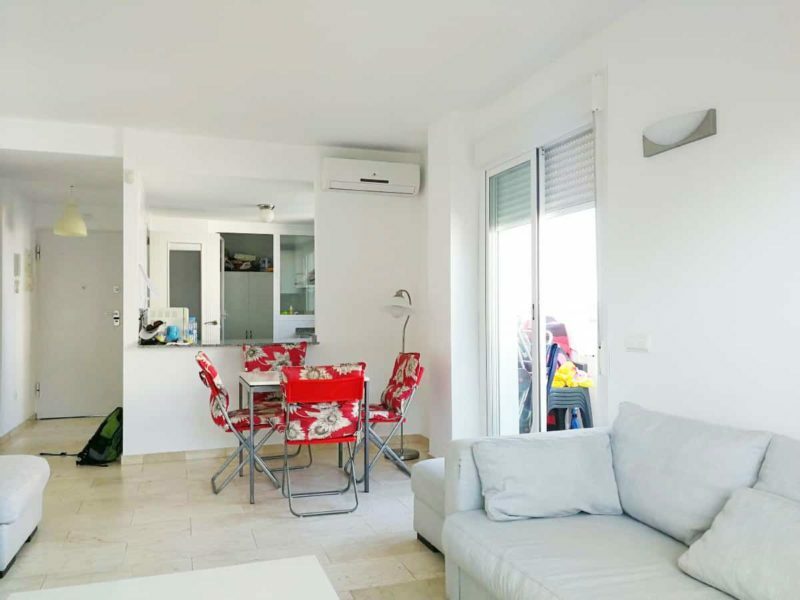 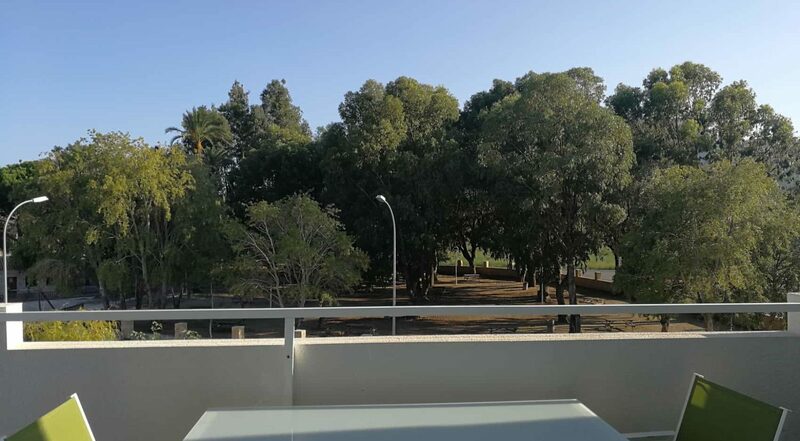 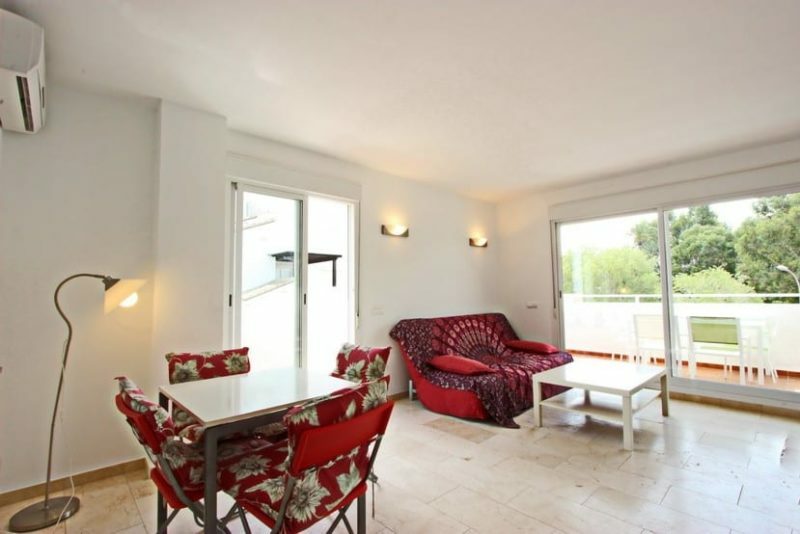 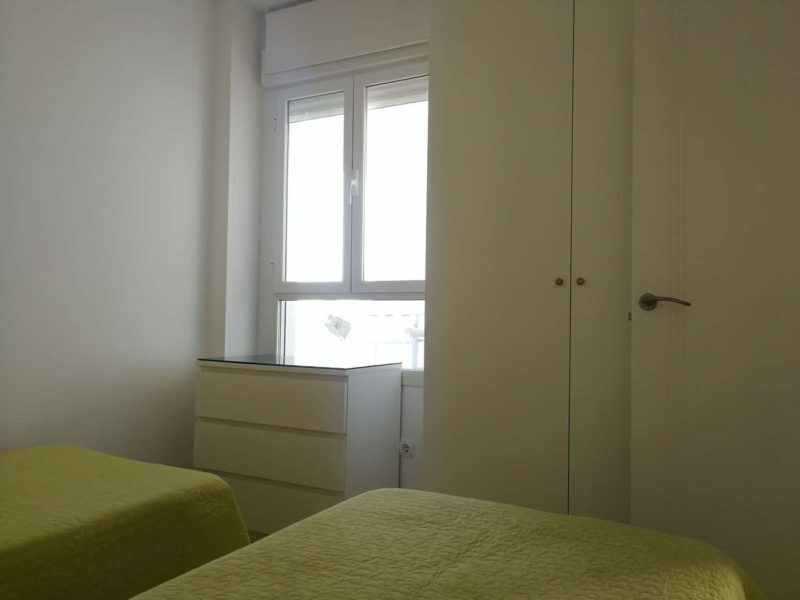 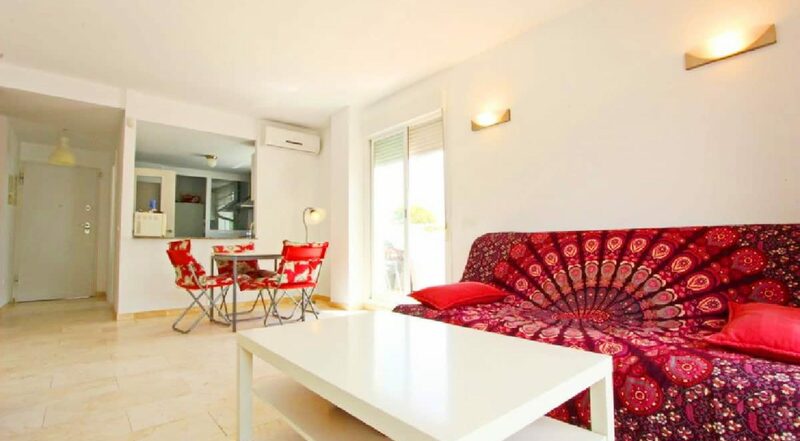 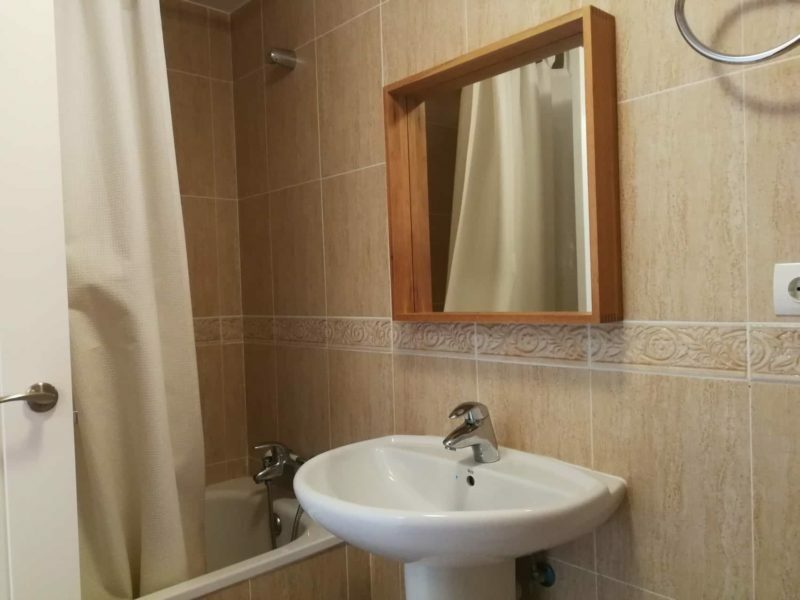 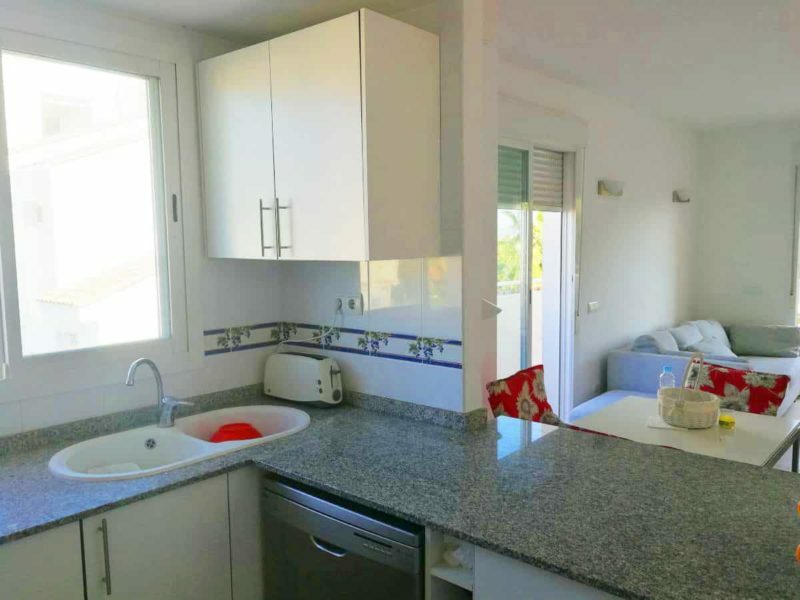 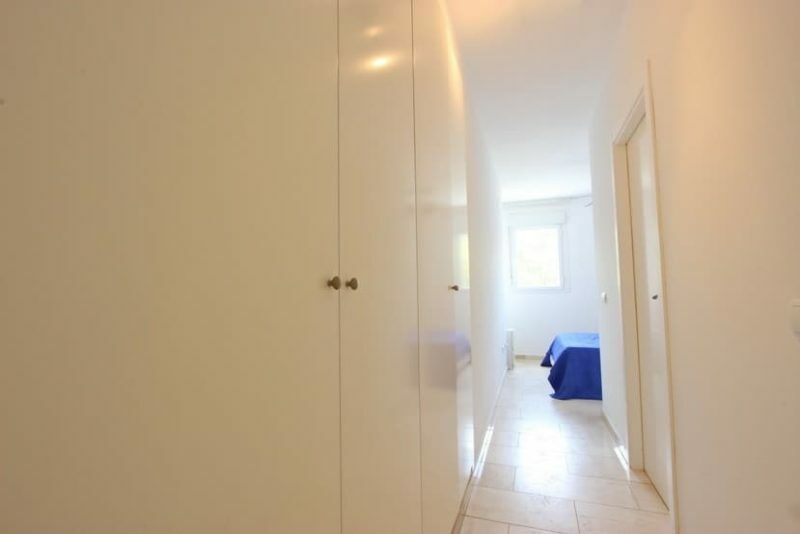 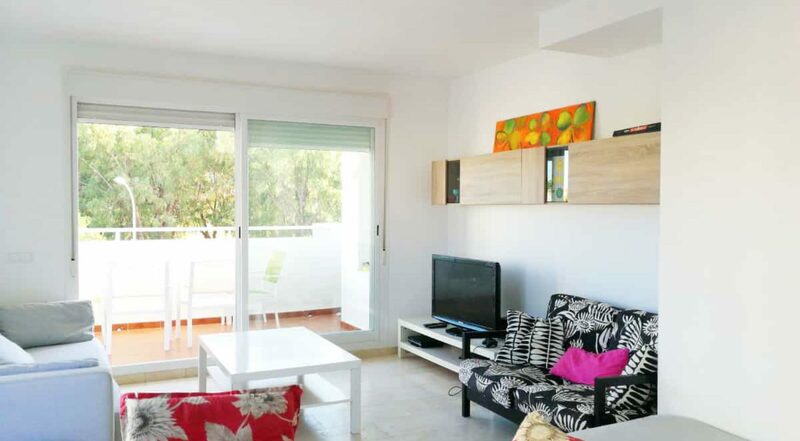 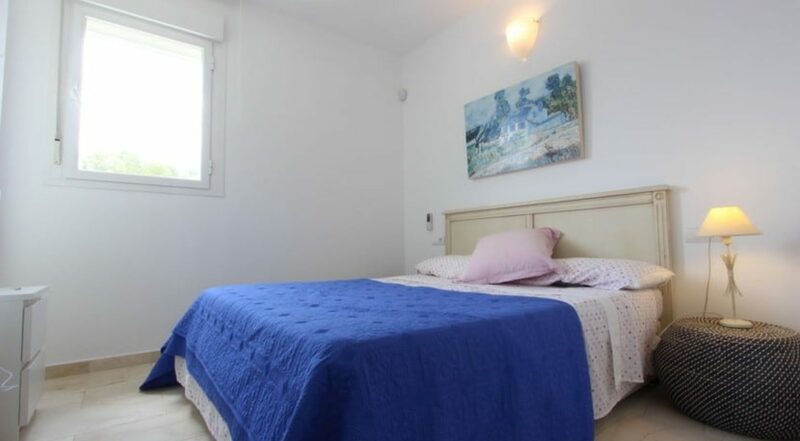 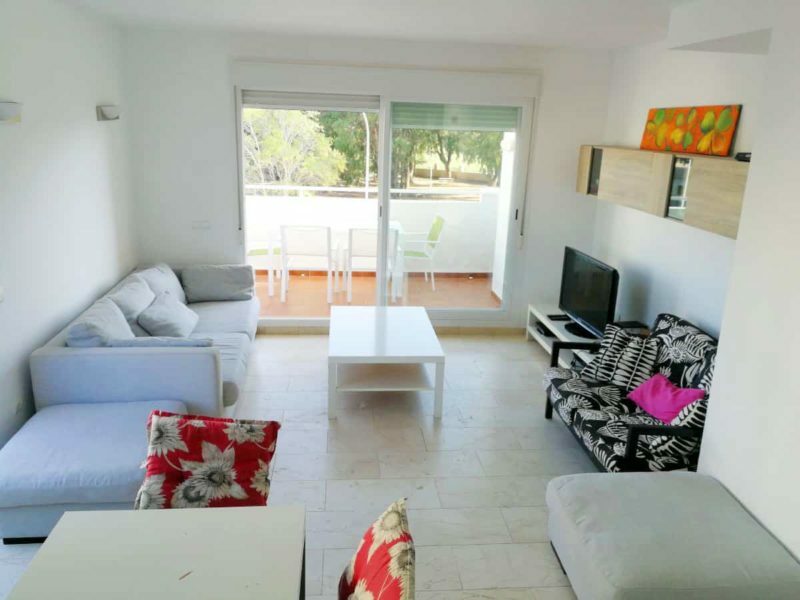 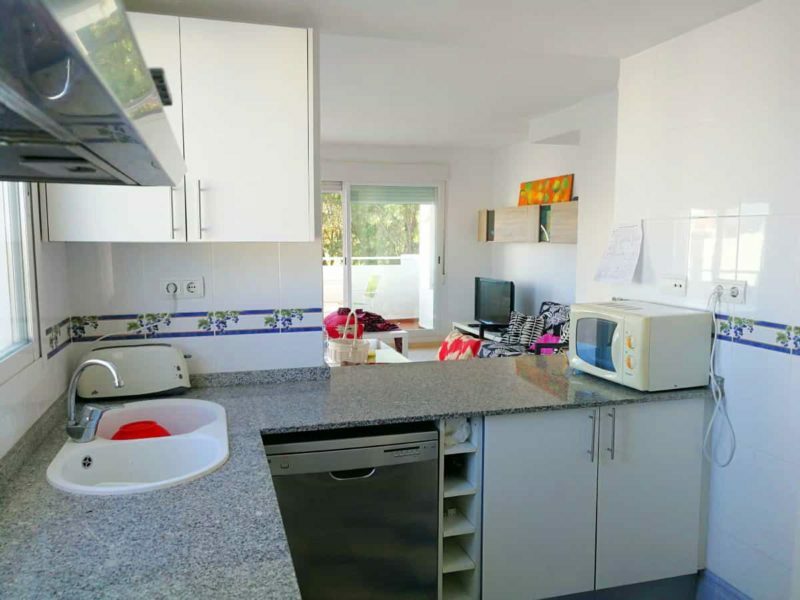 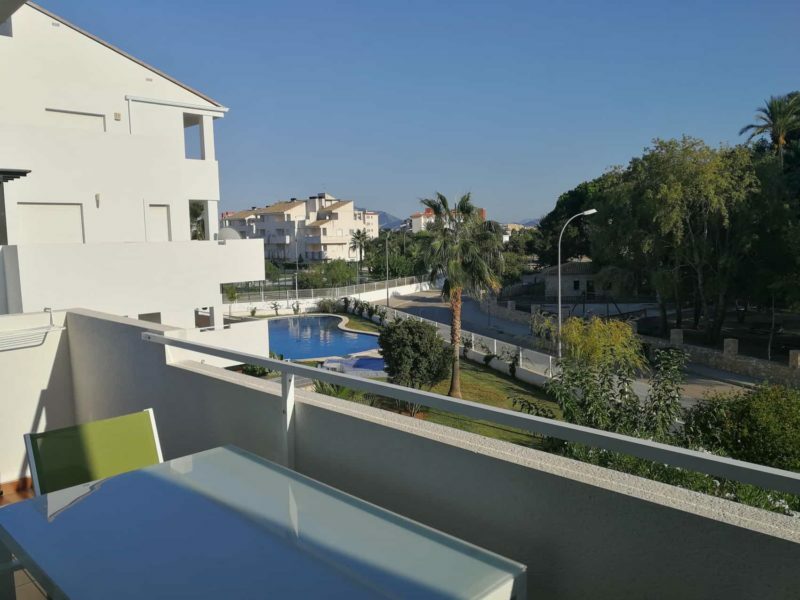 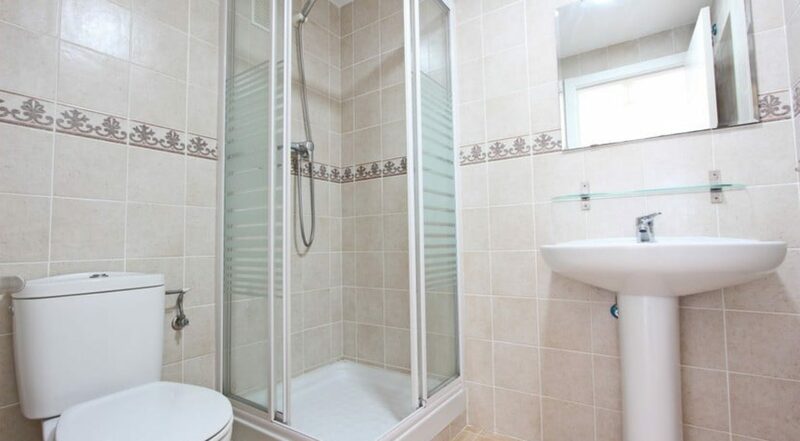 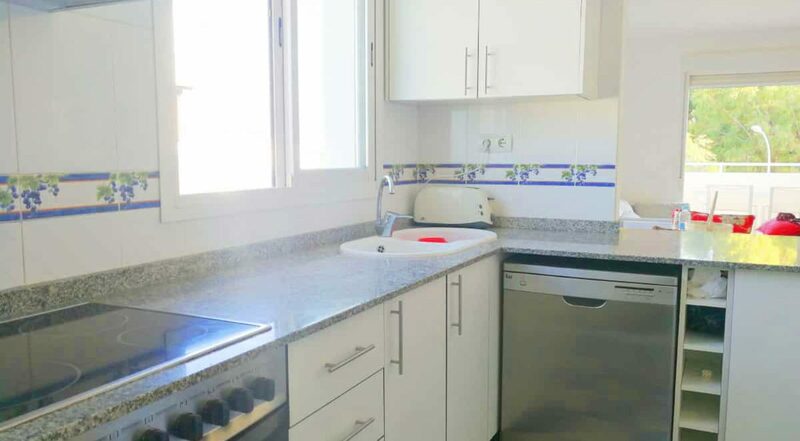 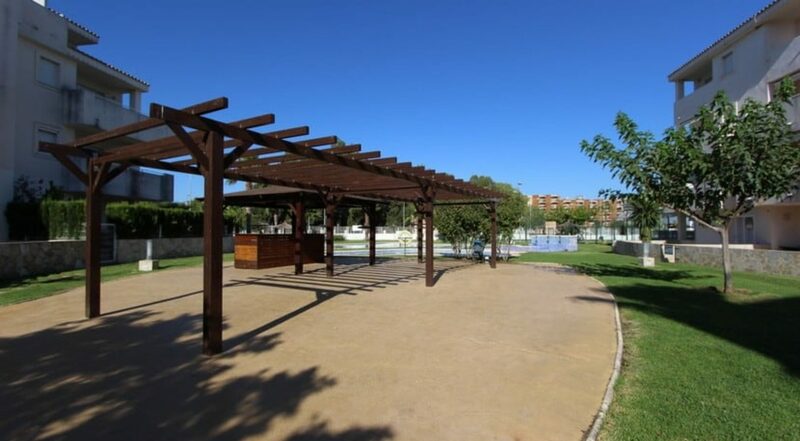 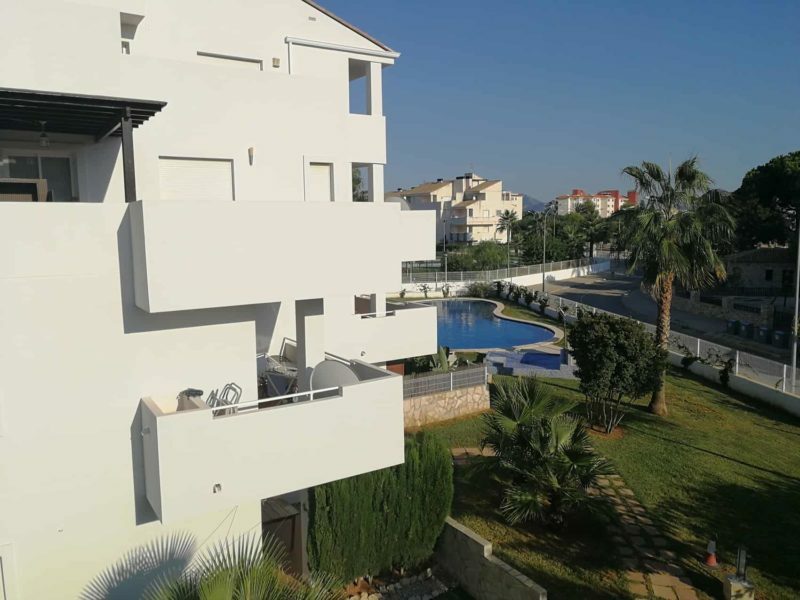 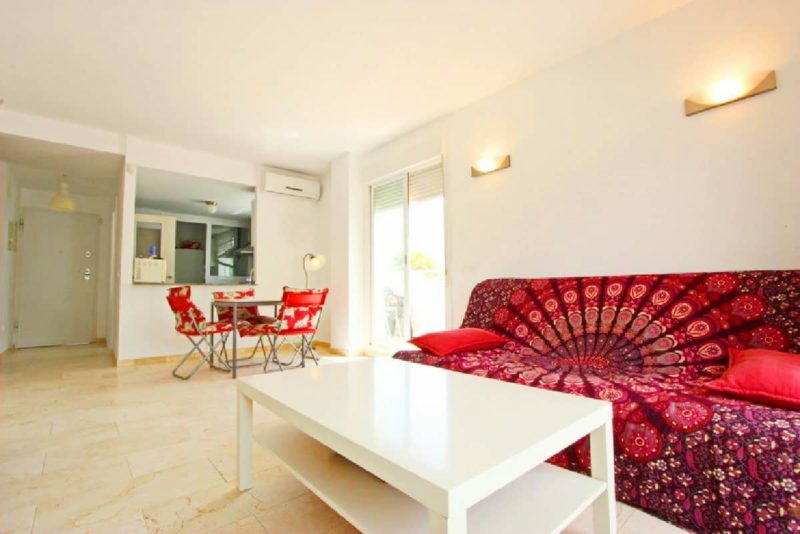 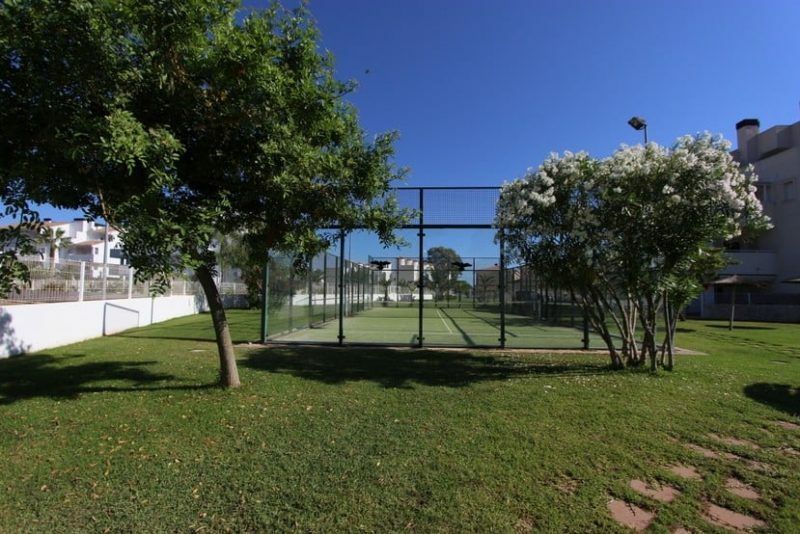 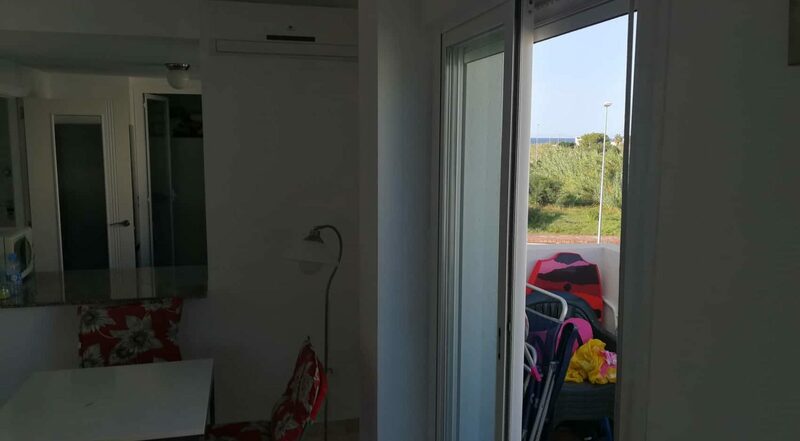 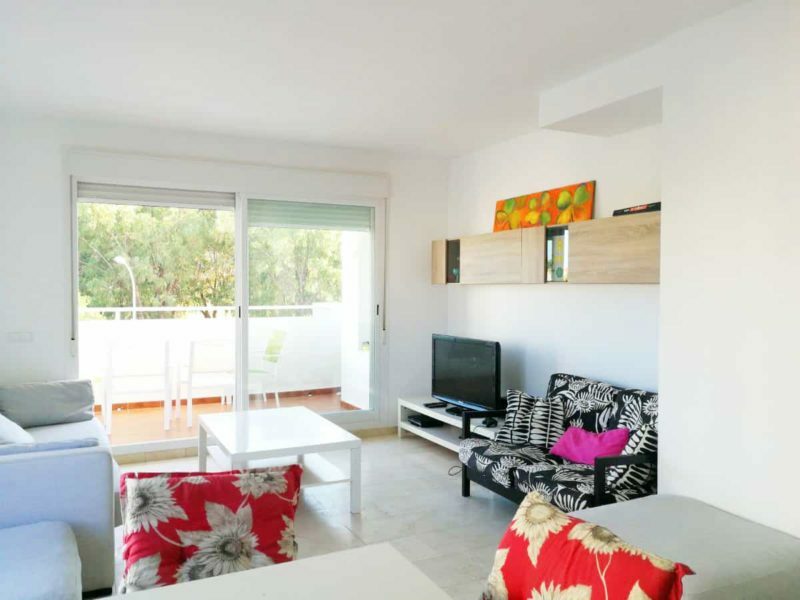 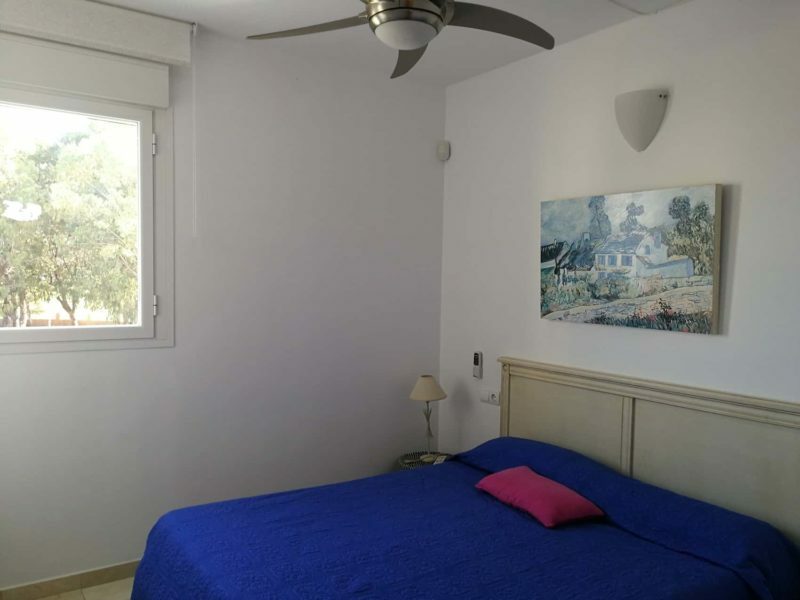 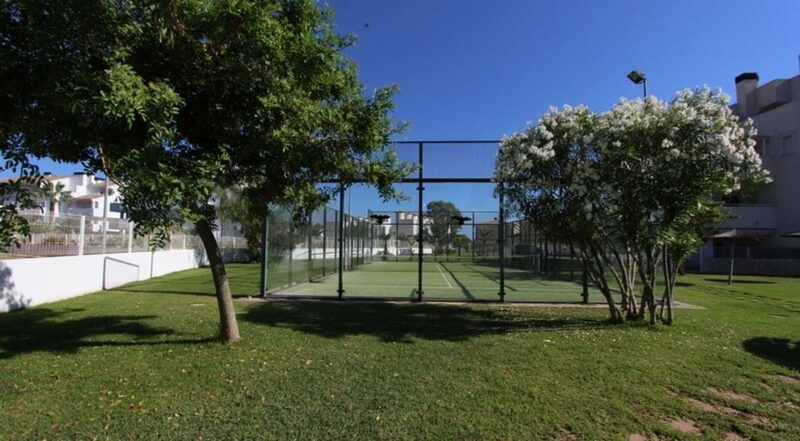 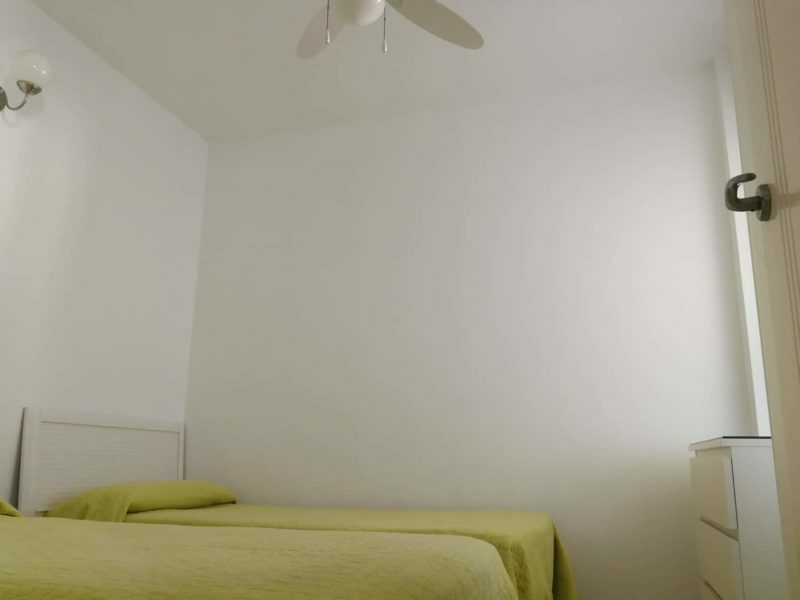 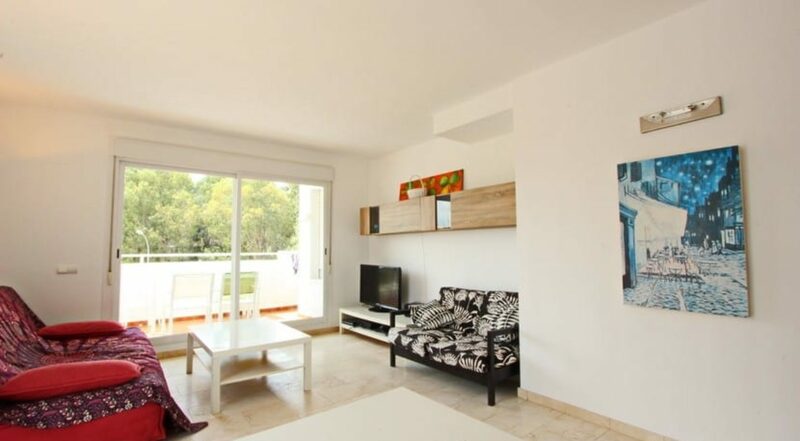 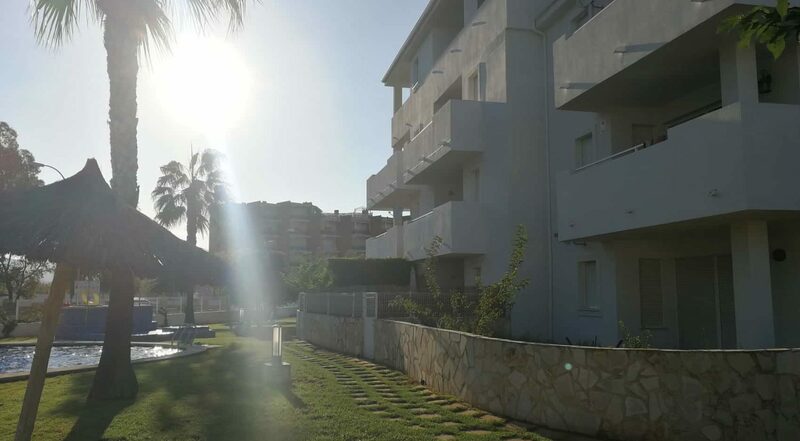 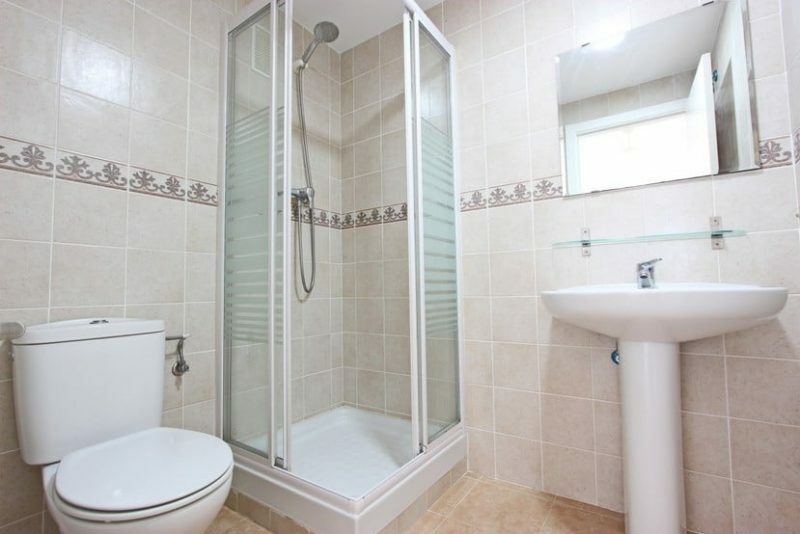 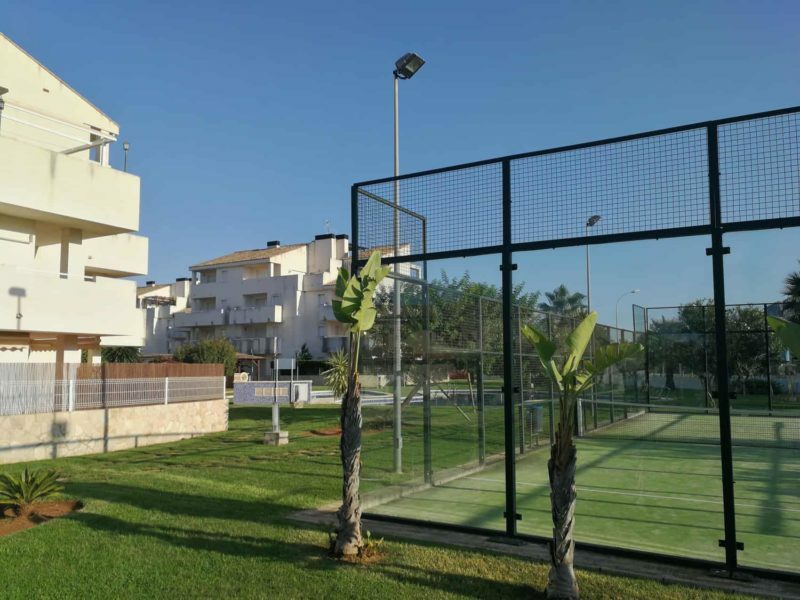 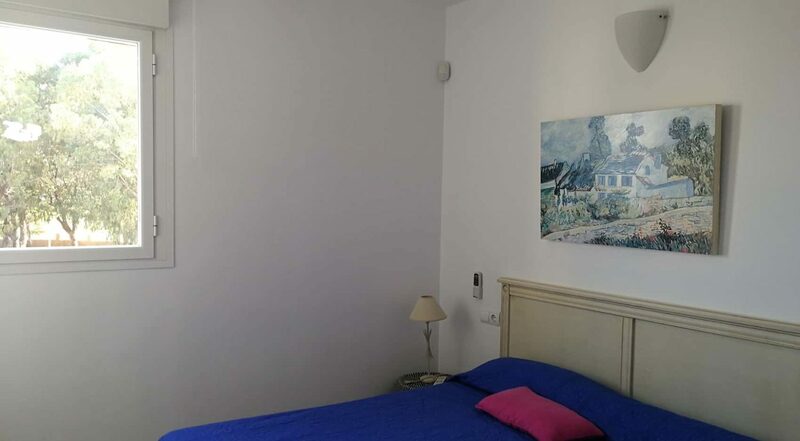 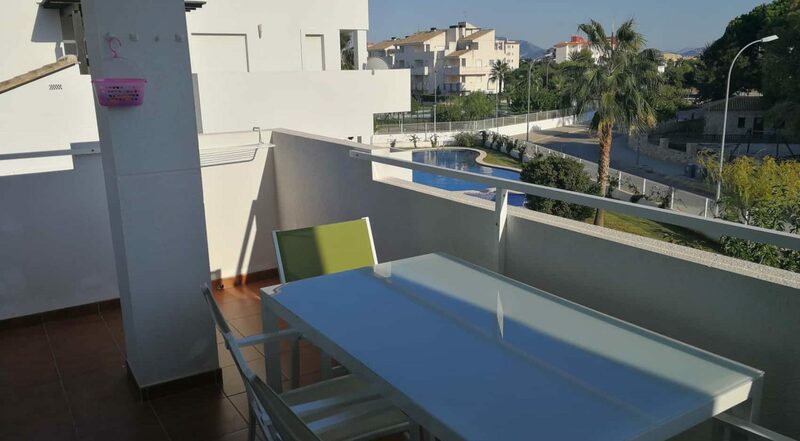 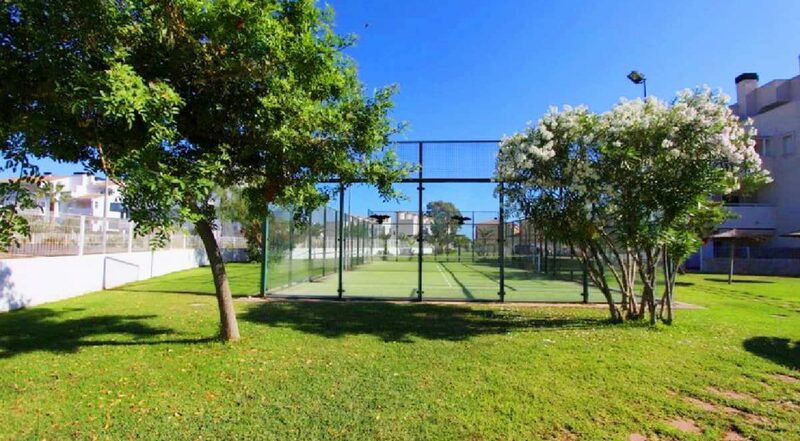 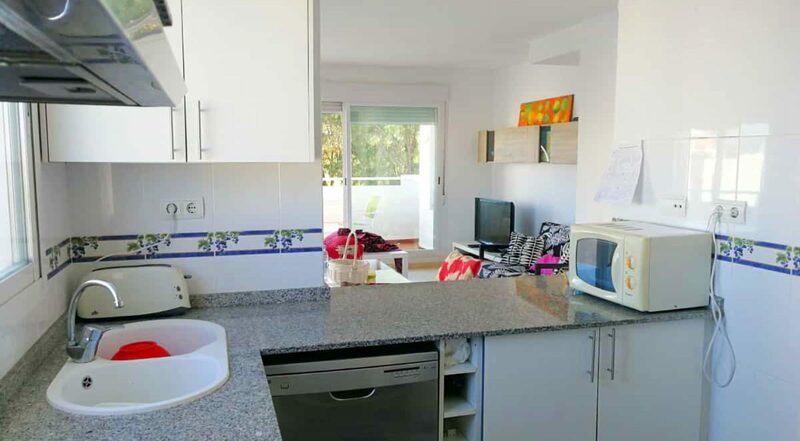 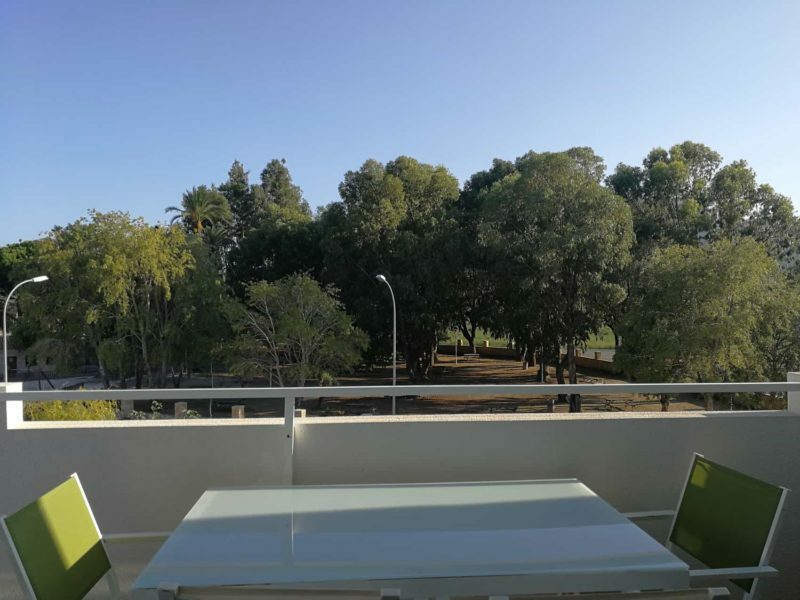 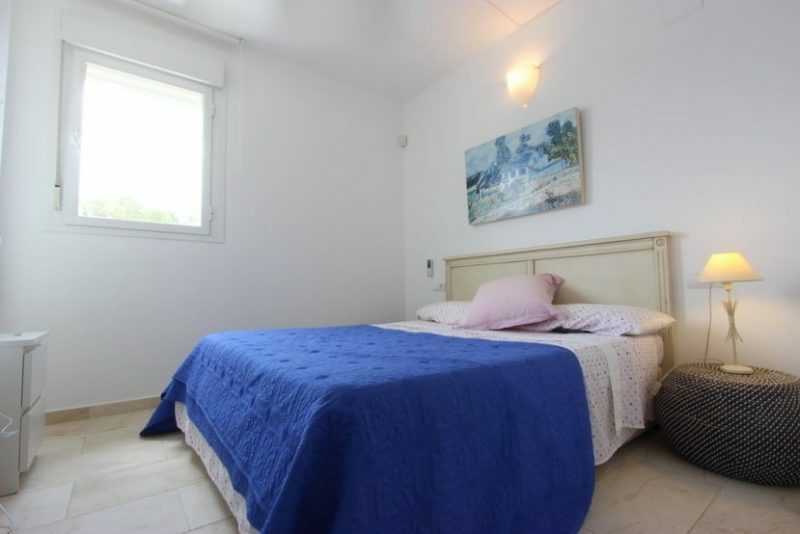 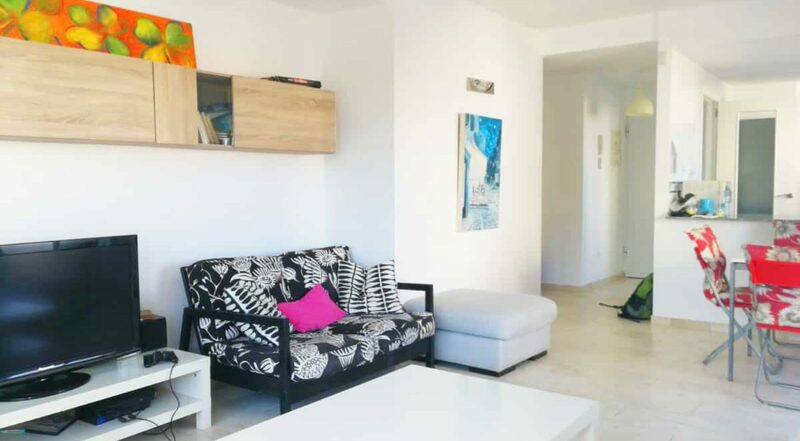 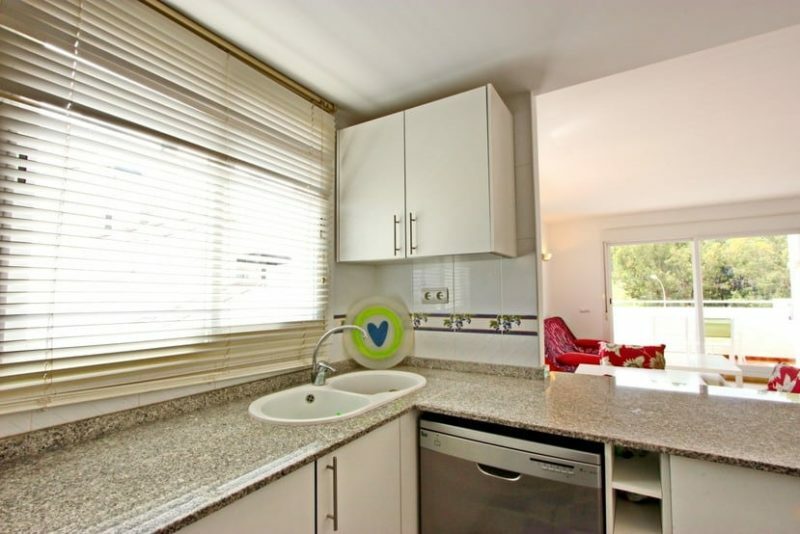 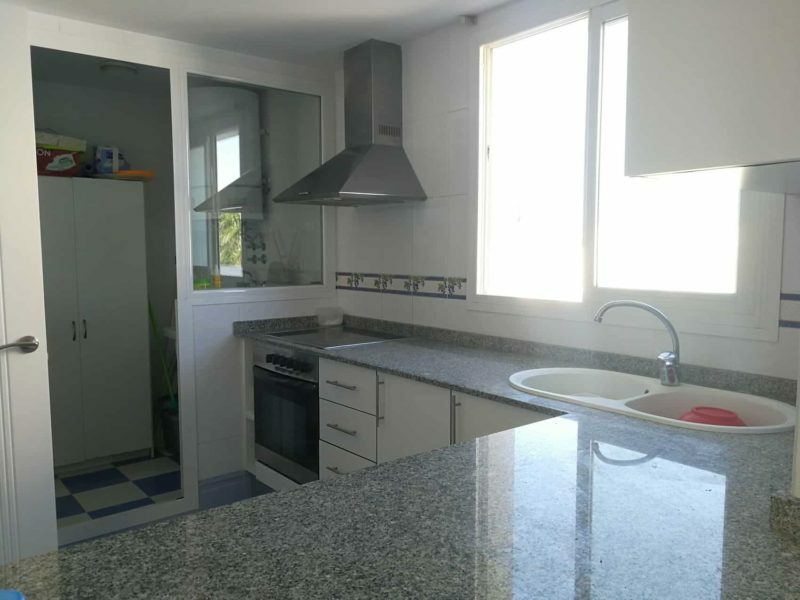 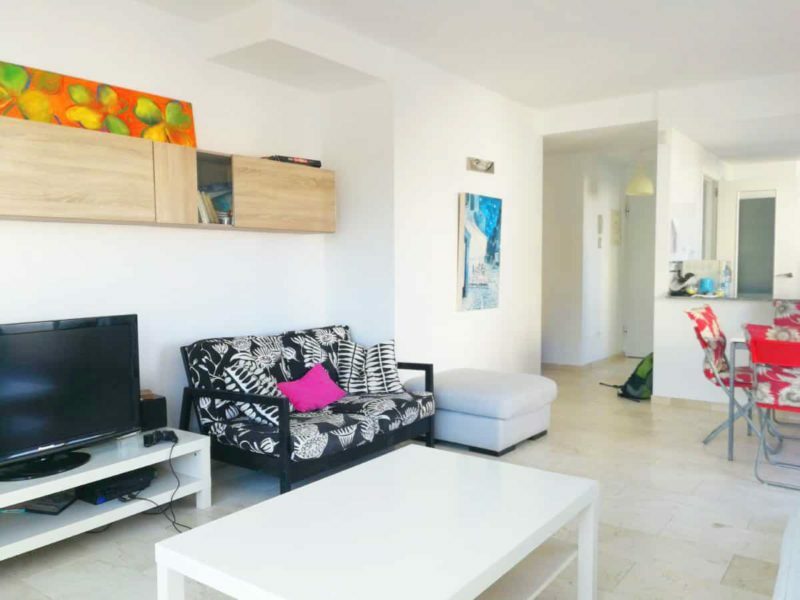 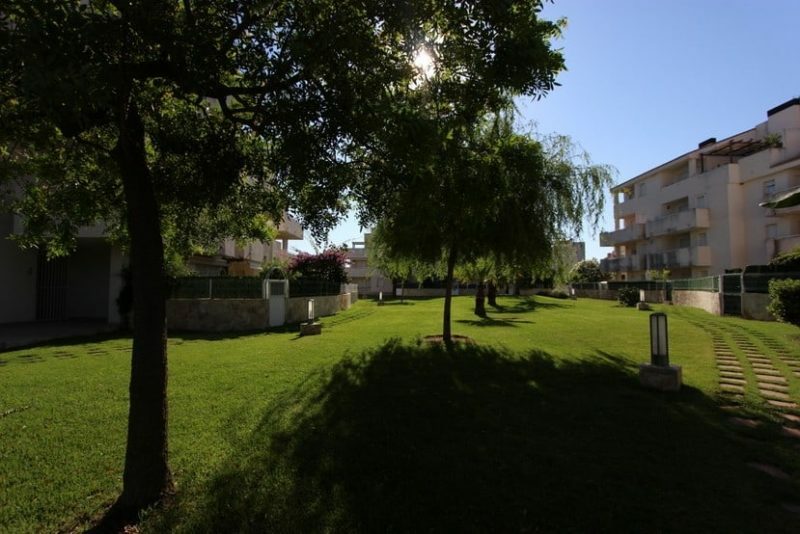 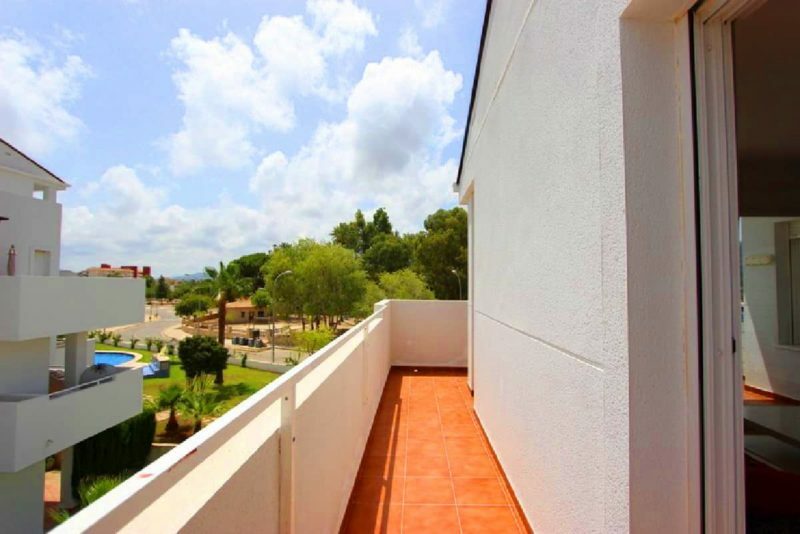 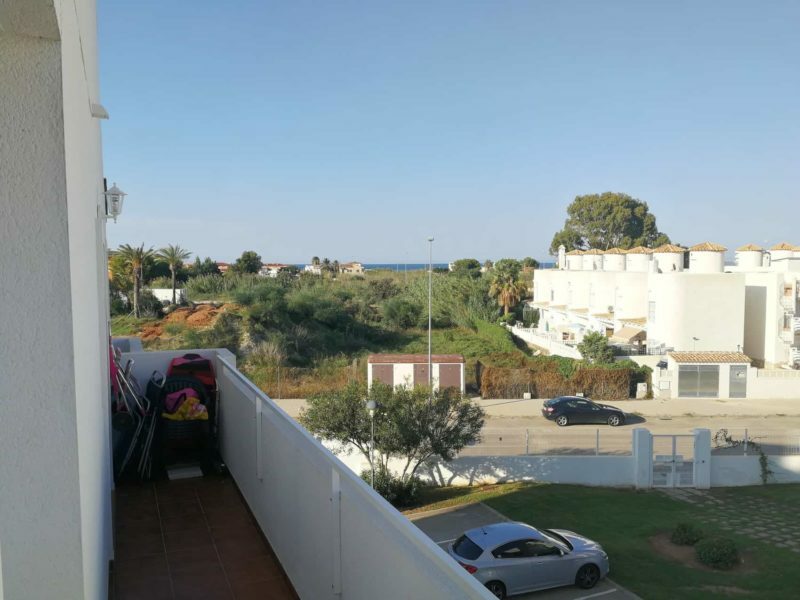 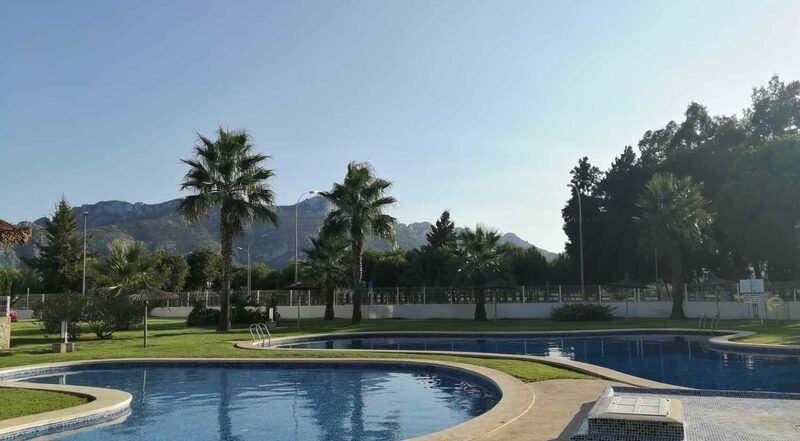 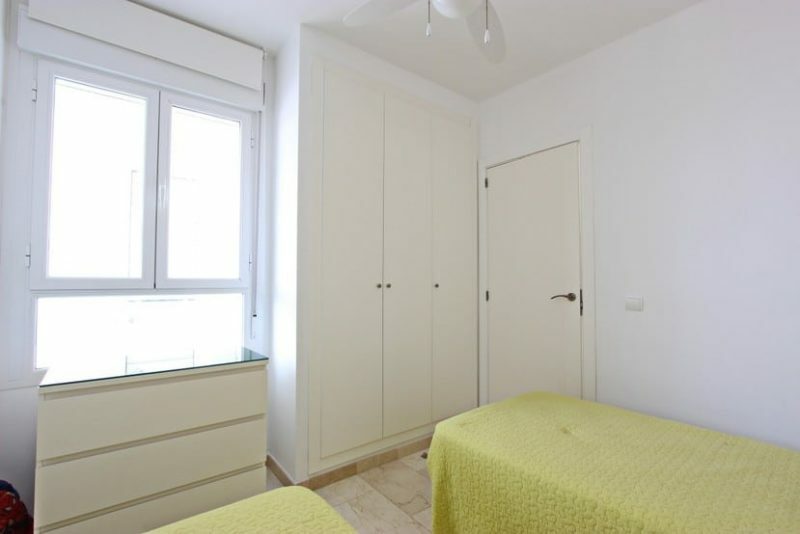 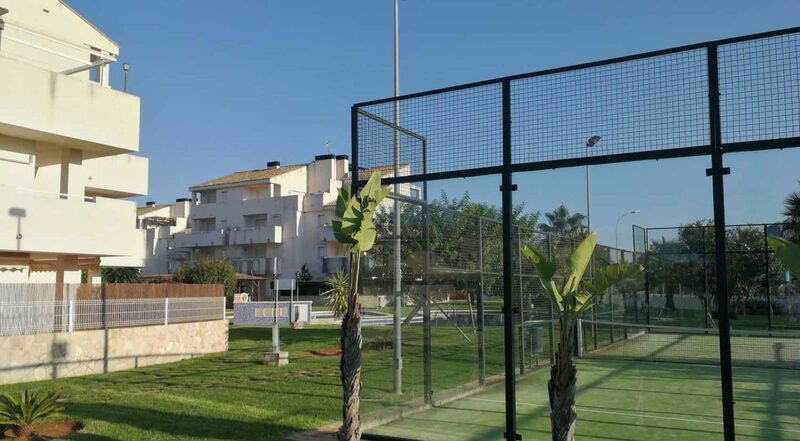 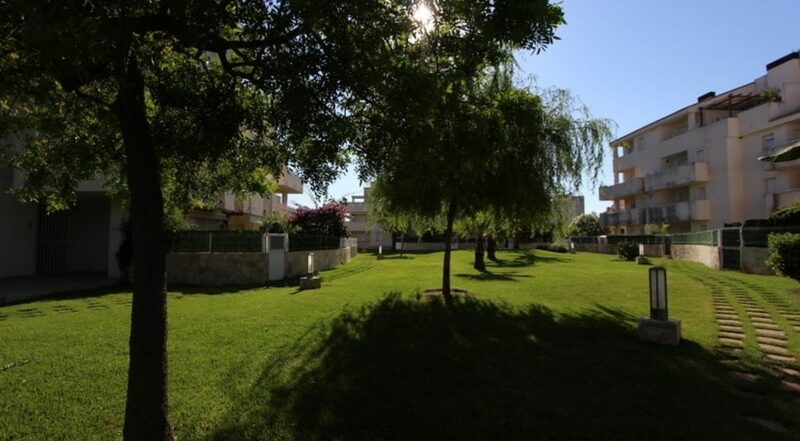 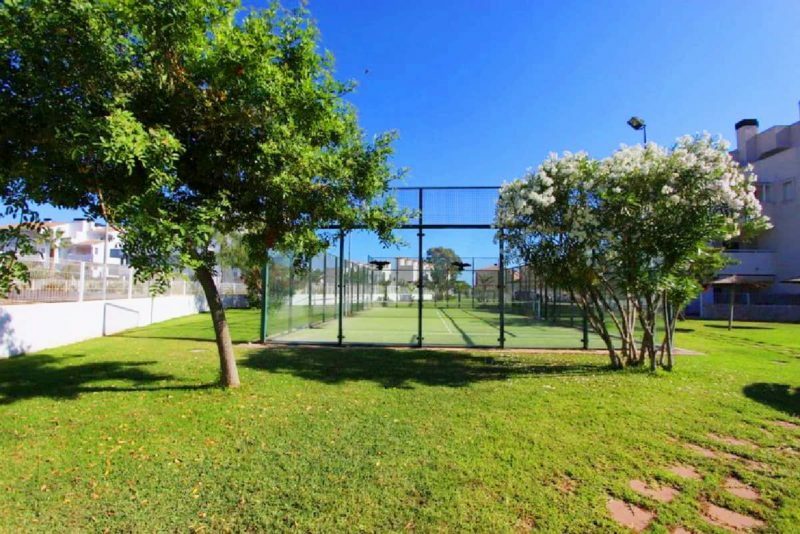 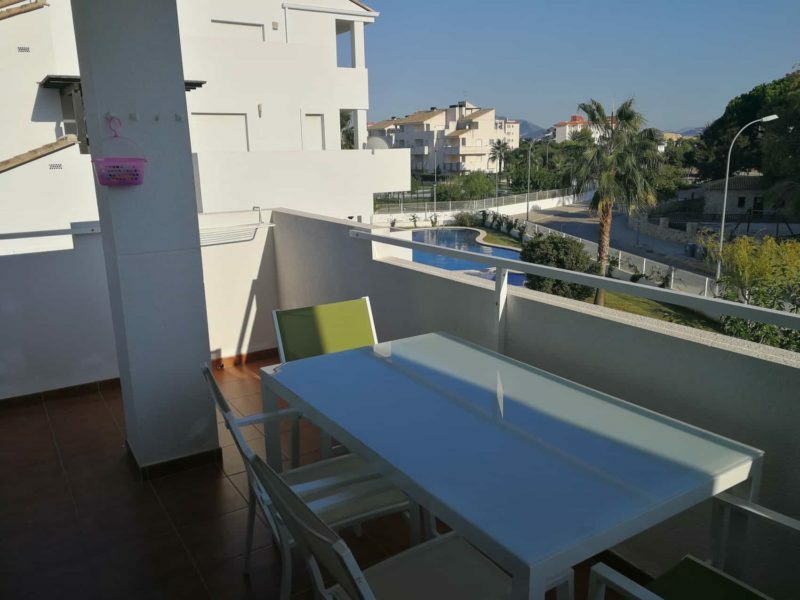 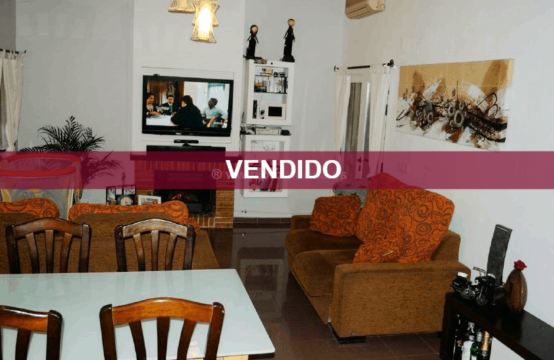 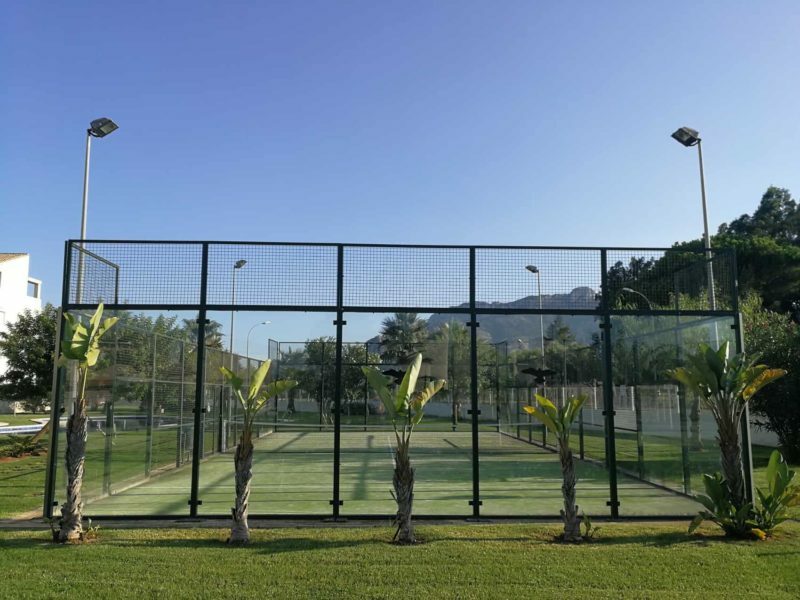 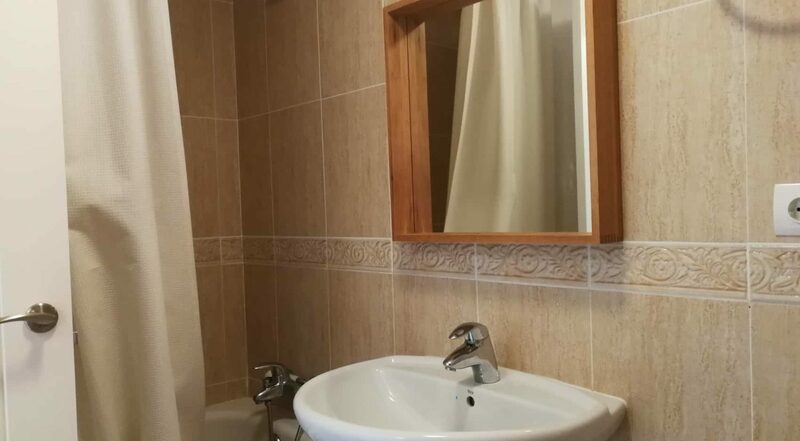 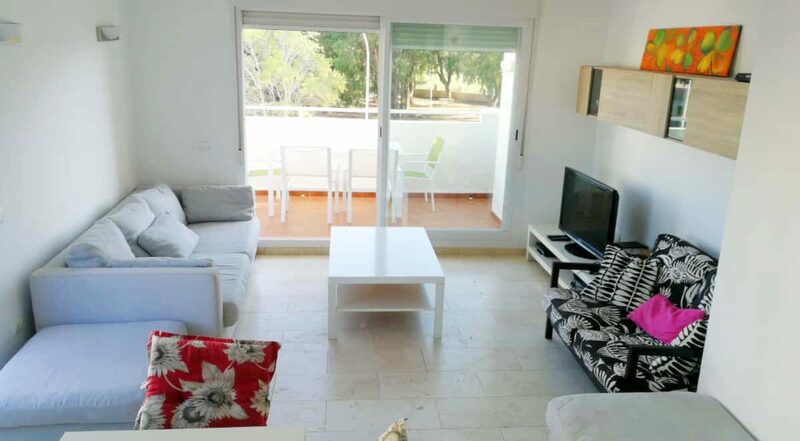 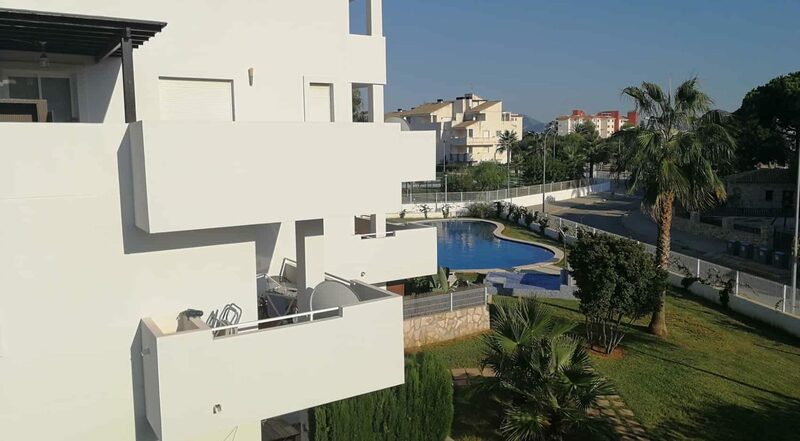 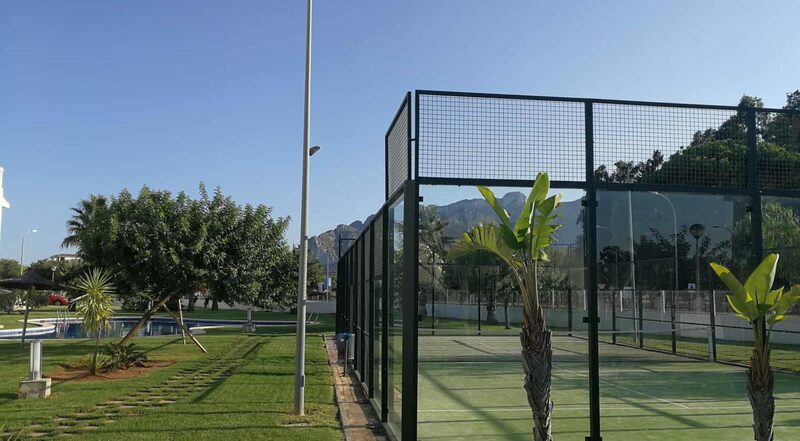 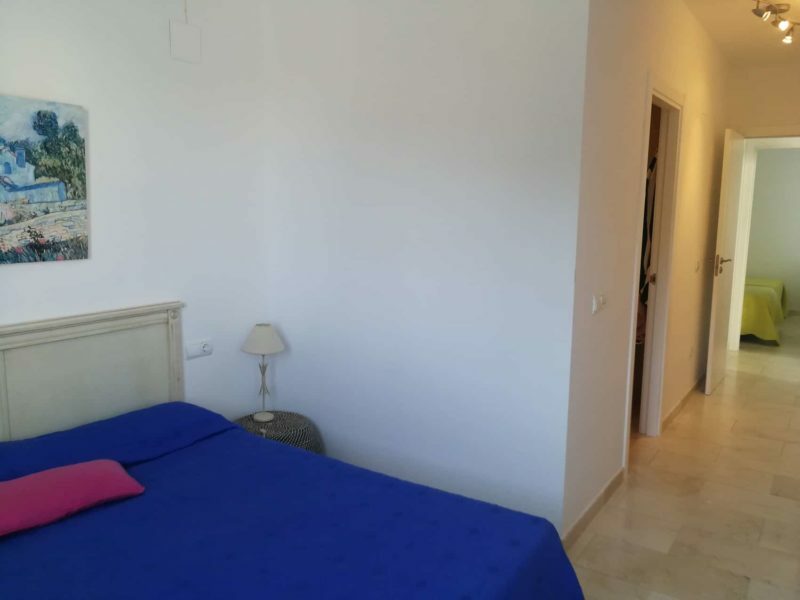 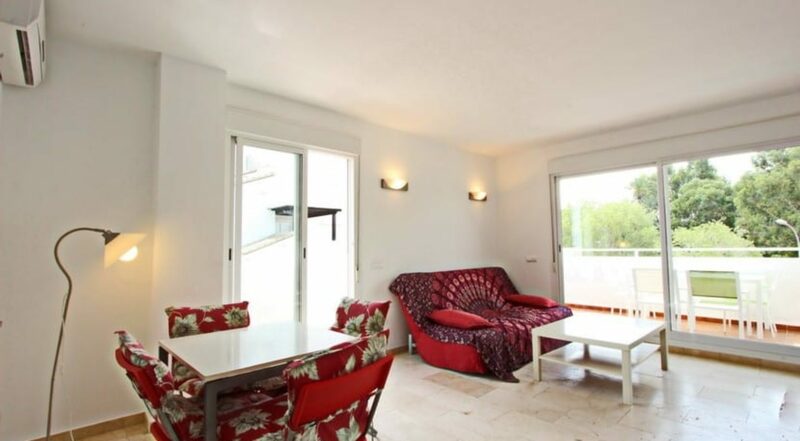 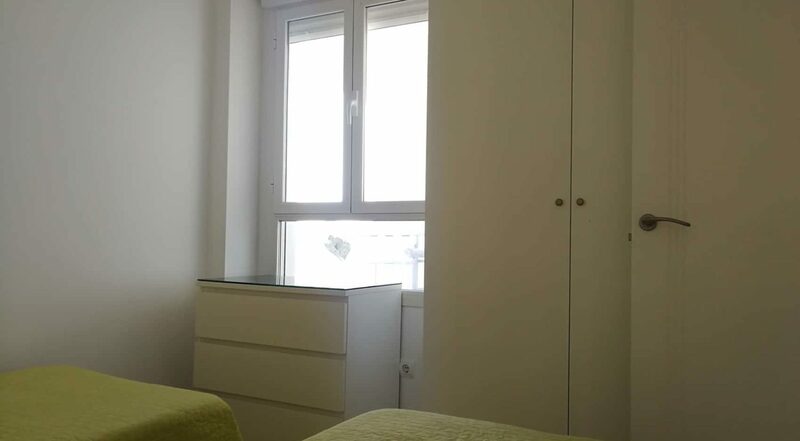 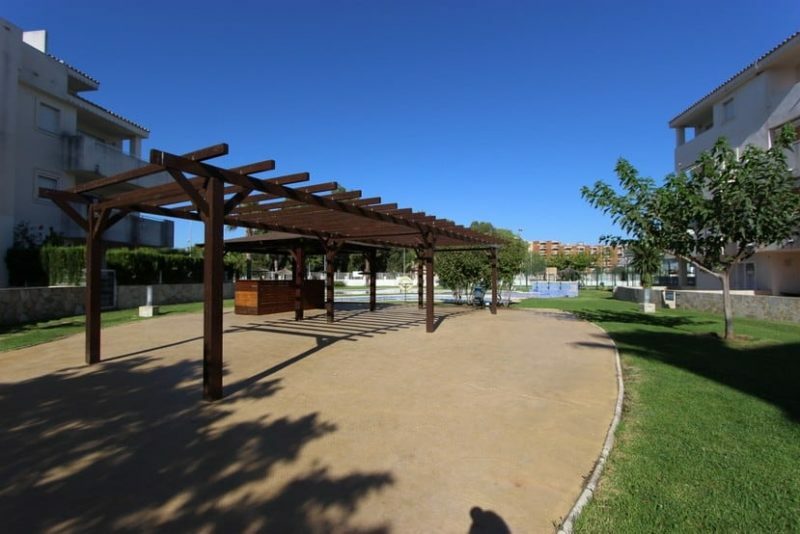 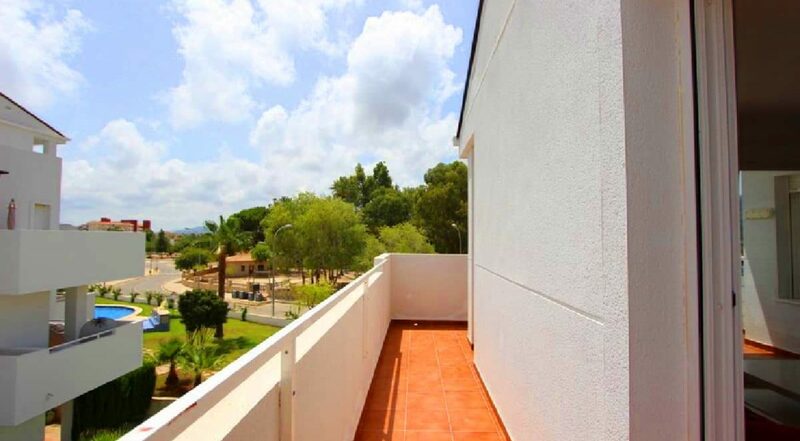 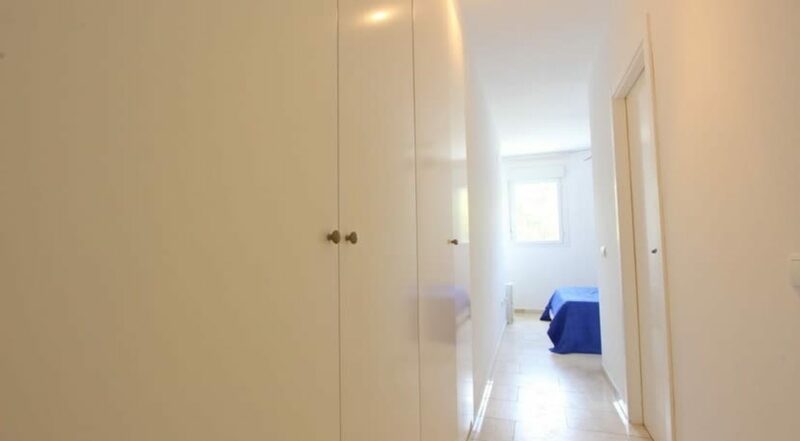 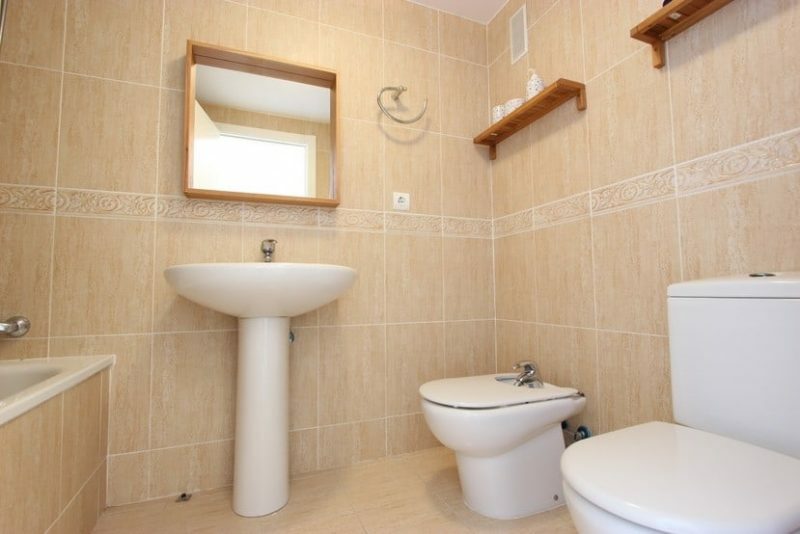 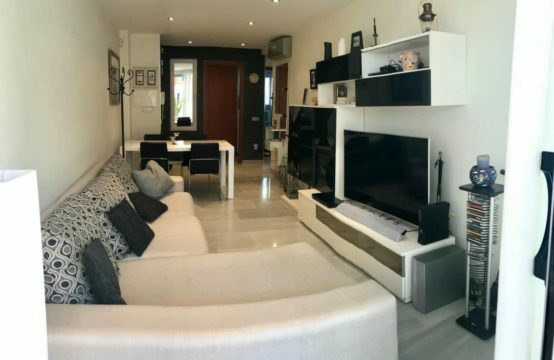 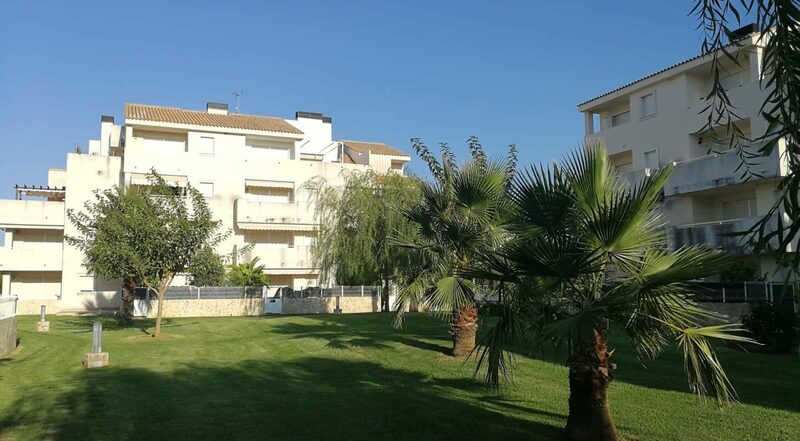 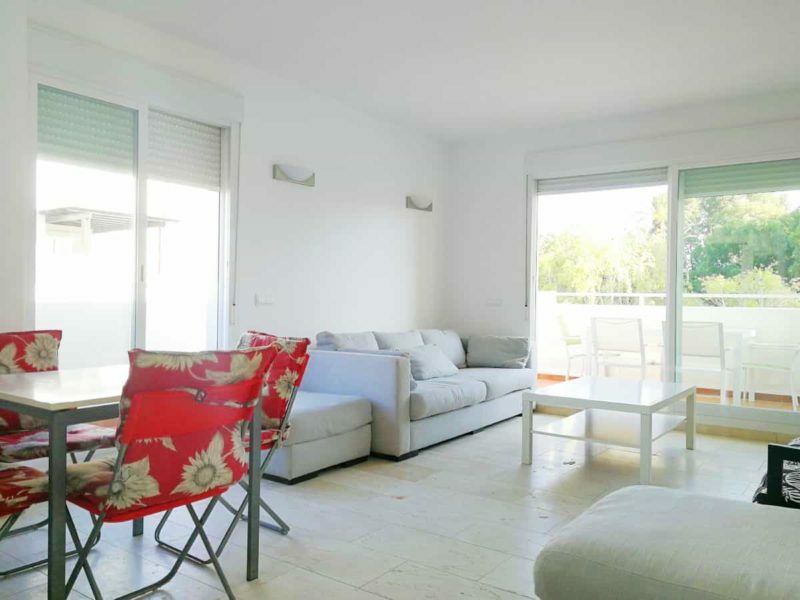 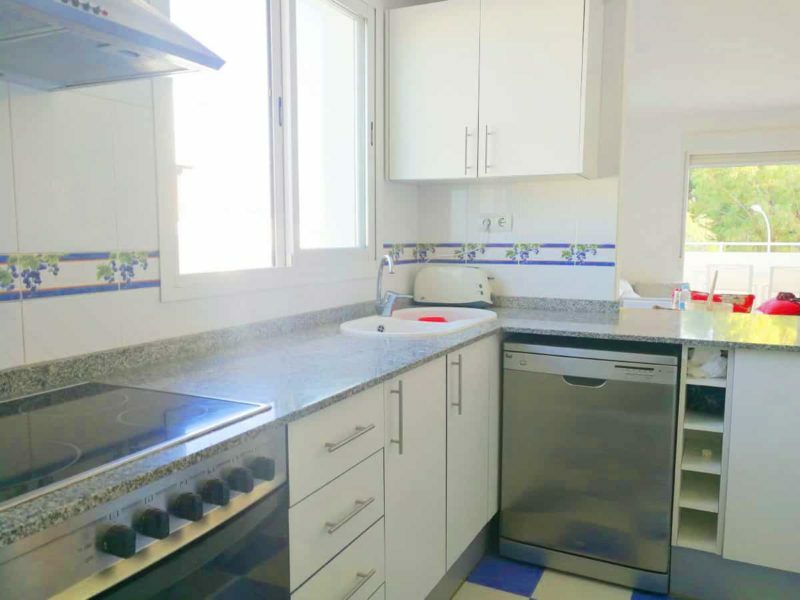 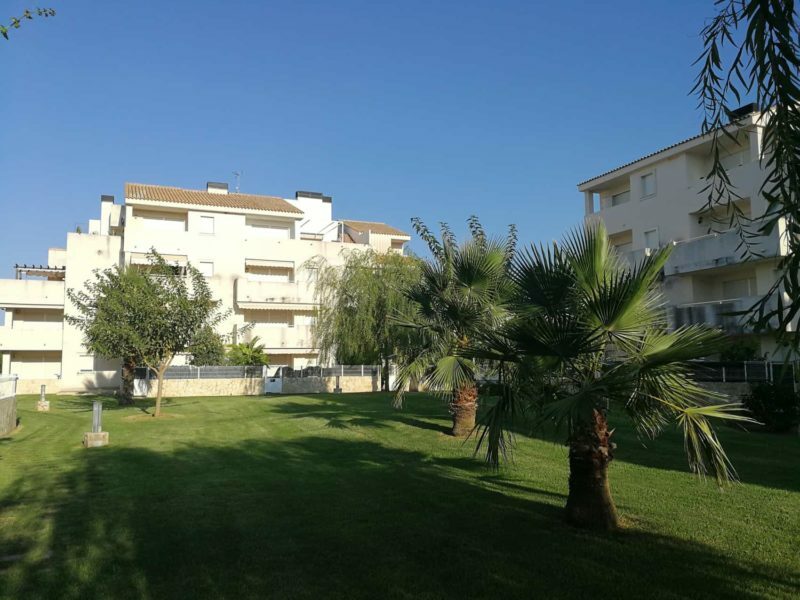 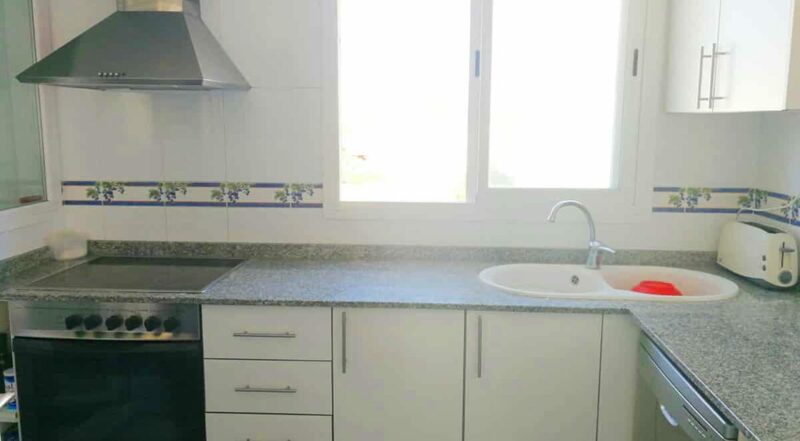 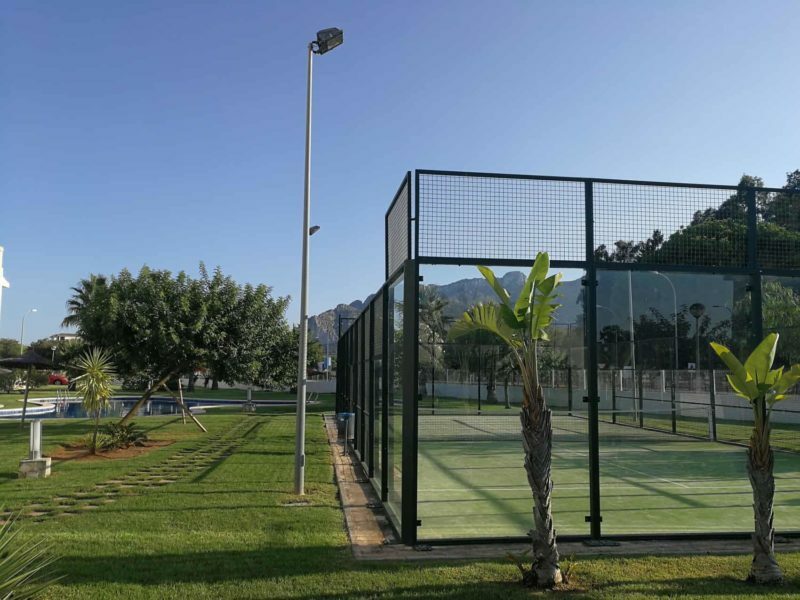 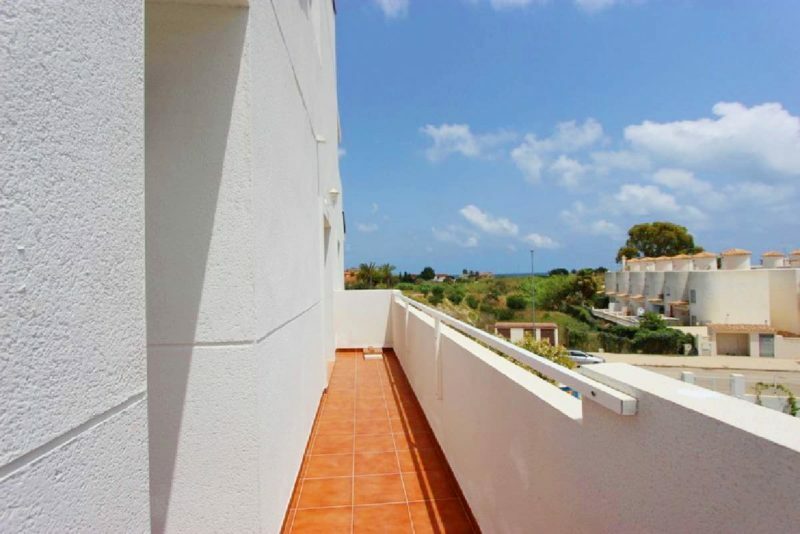 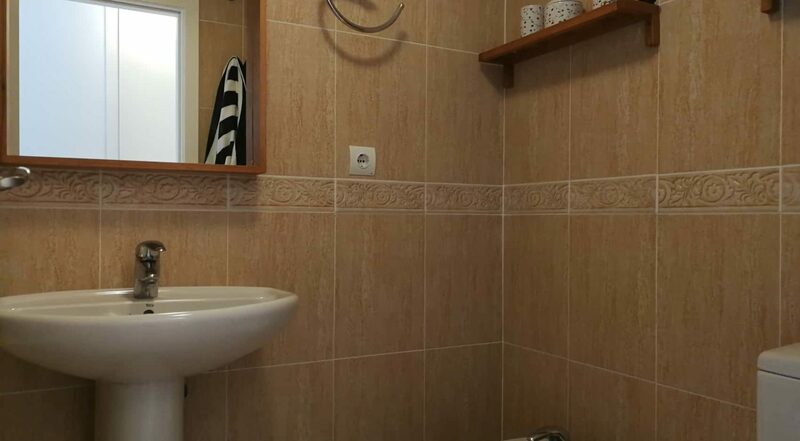 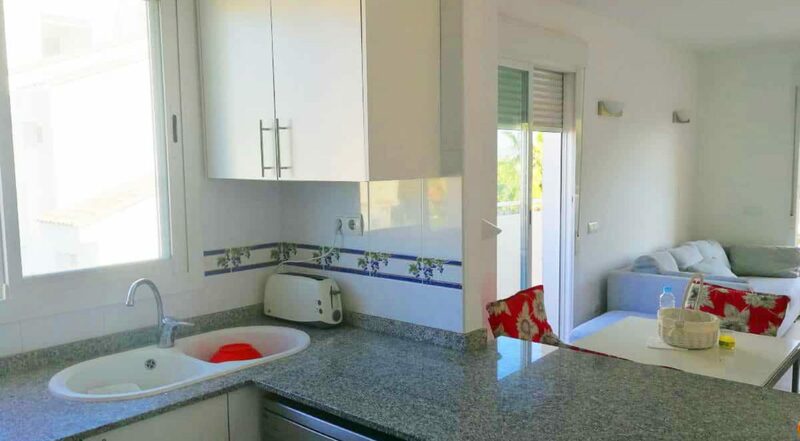 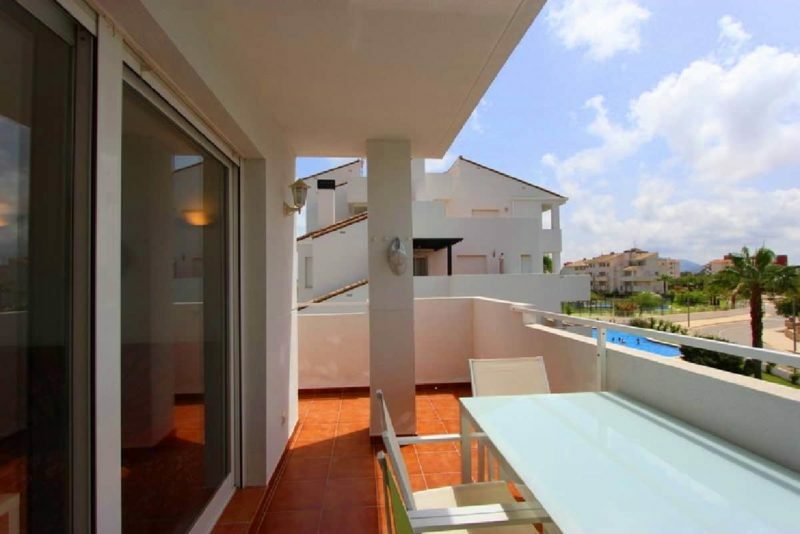 Apartment in very good condition just 300 meters from the sea and Els Poblets town, located at km number 10 in “Las marinas” in a residential area surrounded by other urbanizations, the perferct place for you and your family. 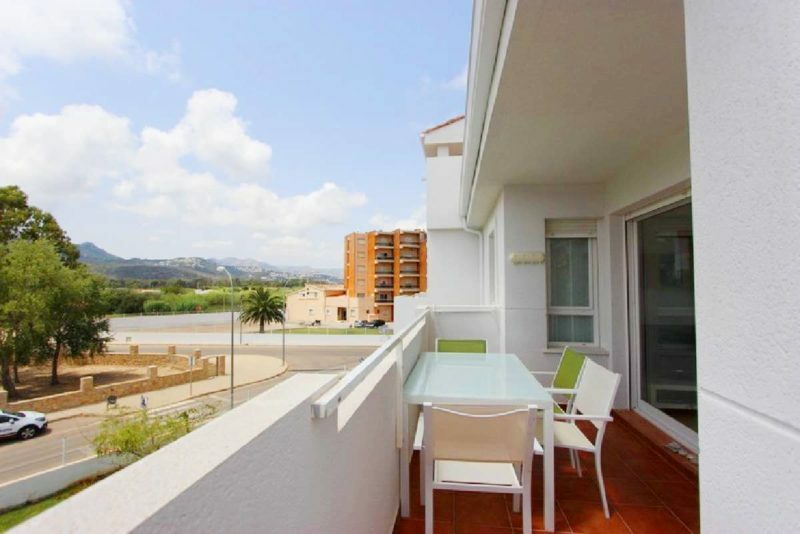 A wonderful apartment that has a lift, numbered parking space, communal green areas and communal pool, and that in its interior has approximately 73 m2 of surface very well distributed in dining area with 2 exits to the terrace in the shape of “L “of 18 m2 with very nice sea and mountain views, 2 bedrooms, equipped and functional kitchen open to the living room with gallery, 2 bathrooms. 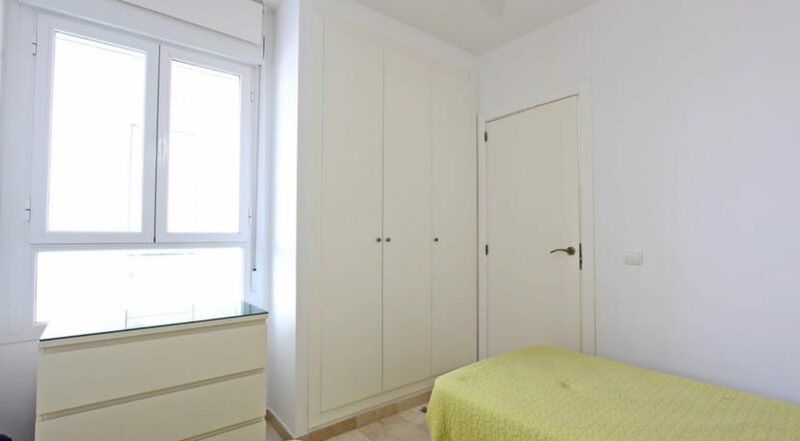 With the best qualities of the market, equipped with air conditioning F / C split, fitted wardrobes and fully prepared to be installed in it.